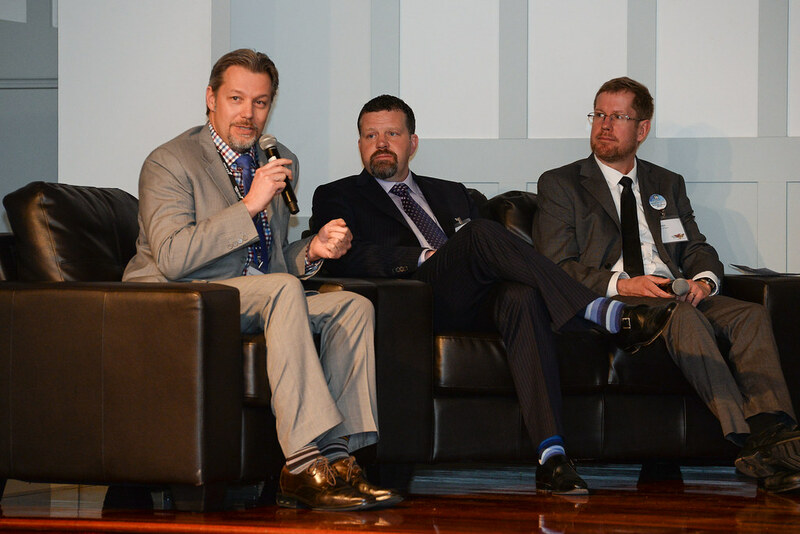 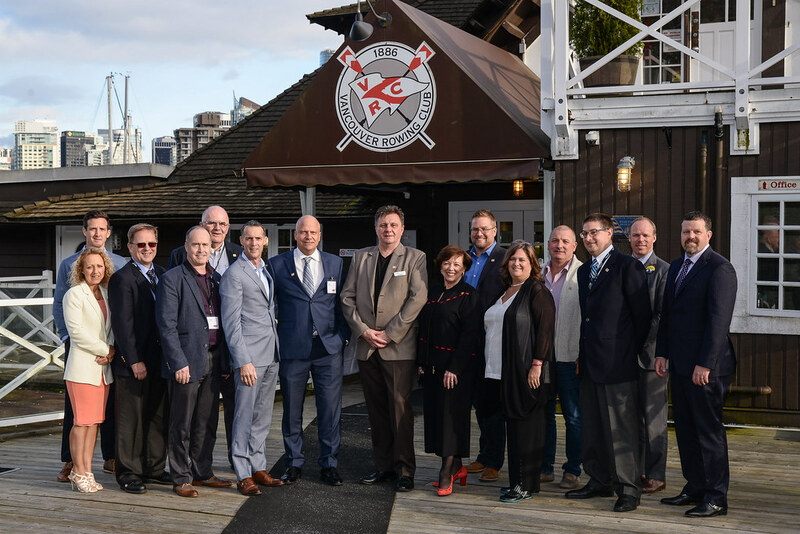 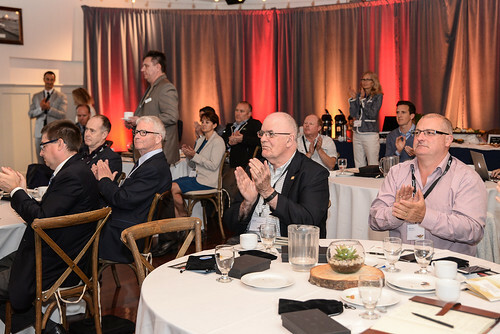 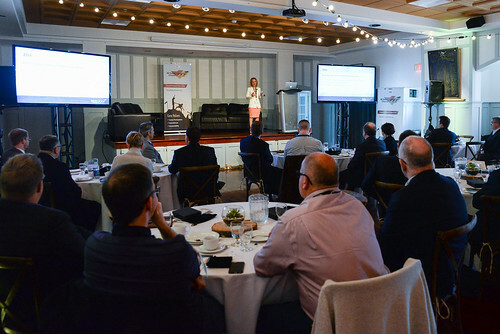 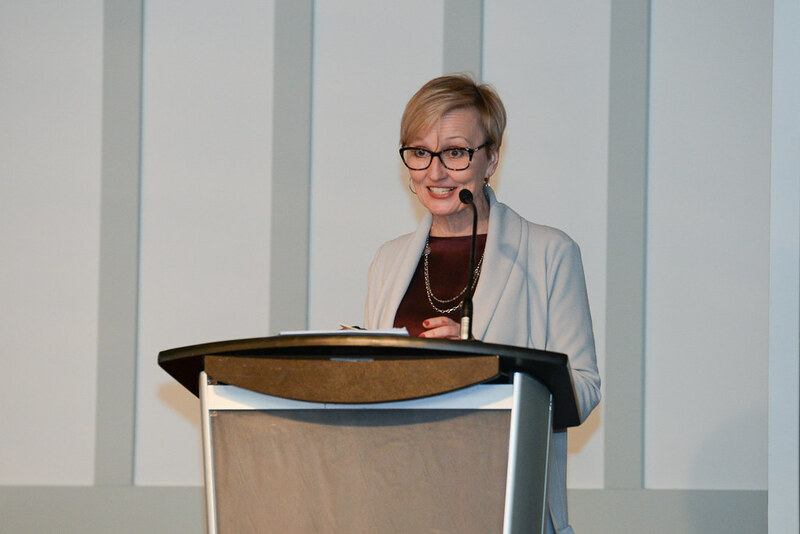 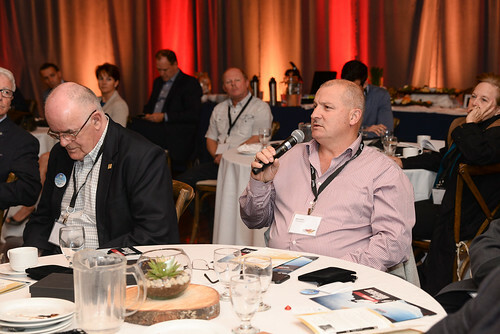 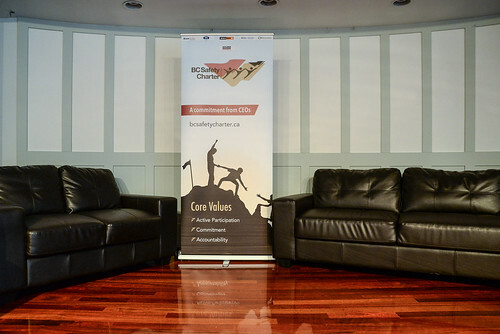 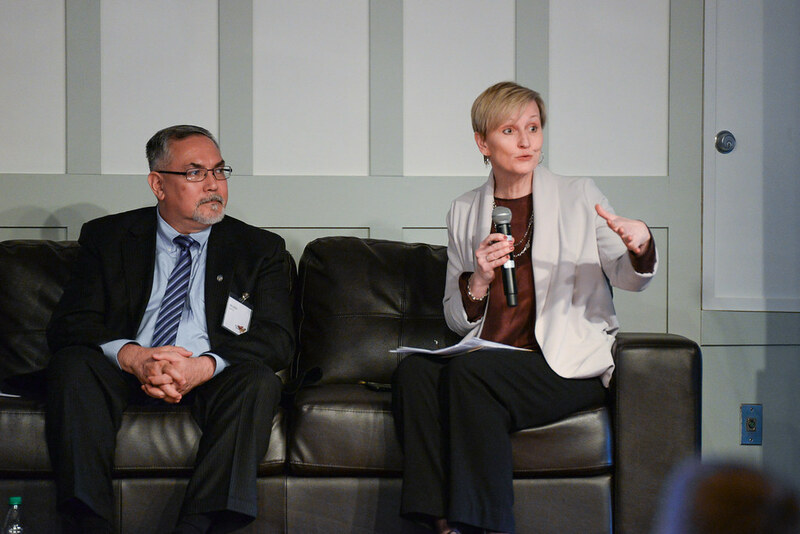 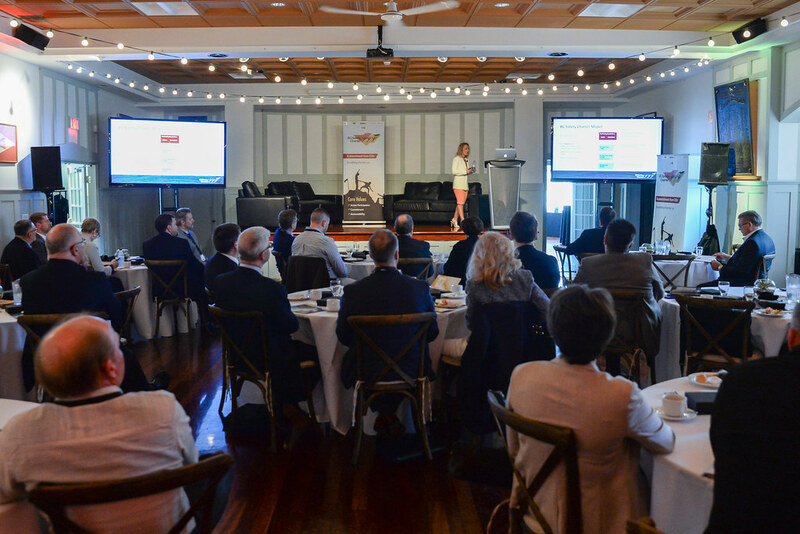 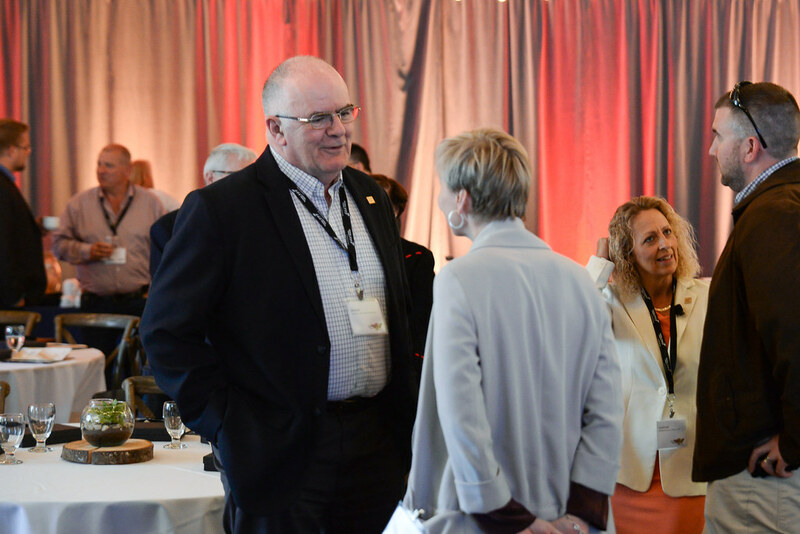 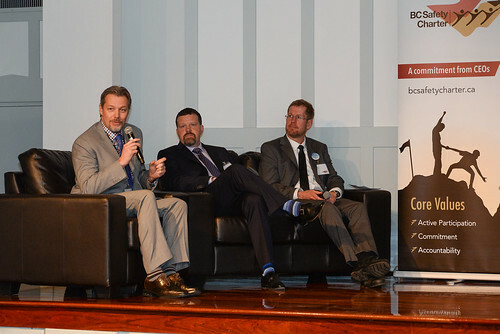 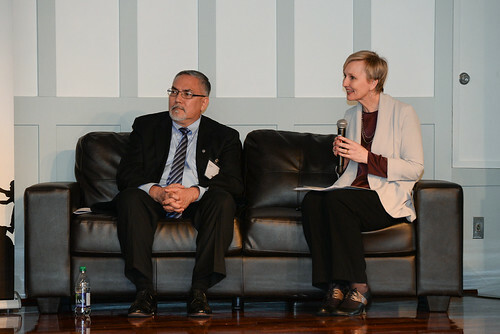 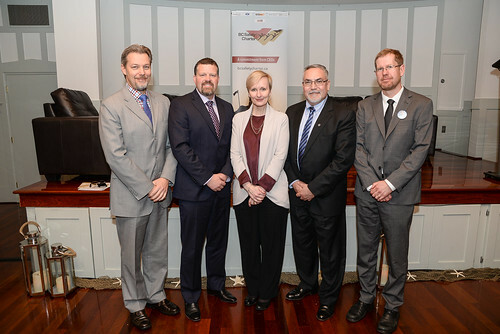 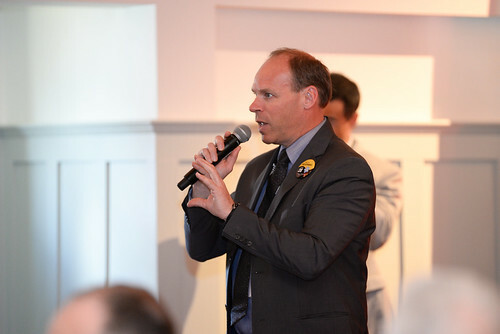 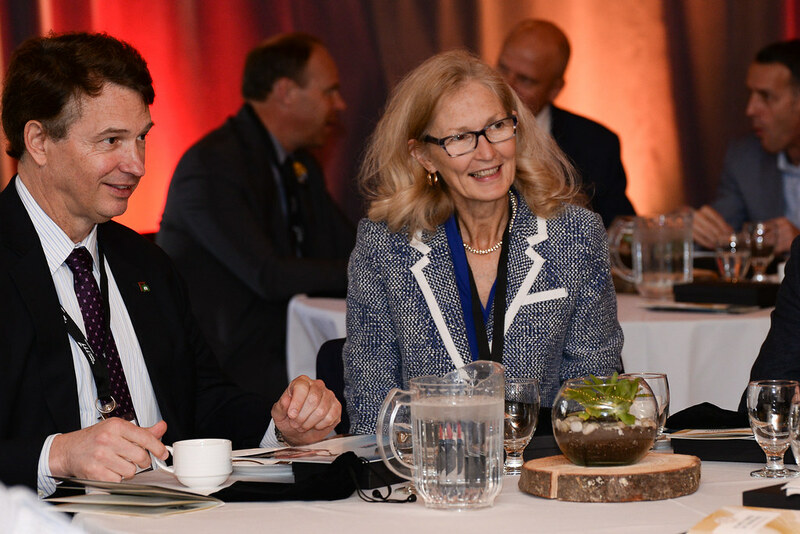 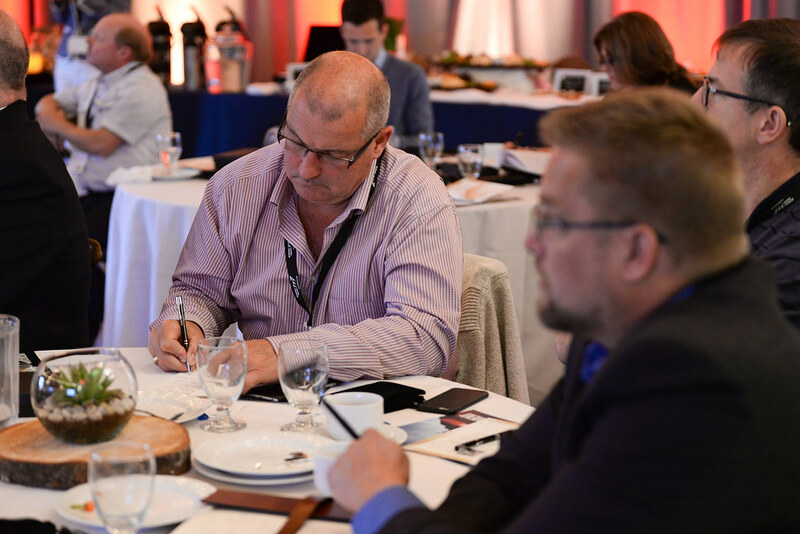 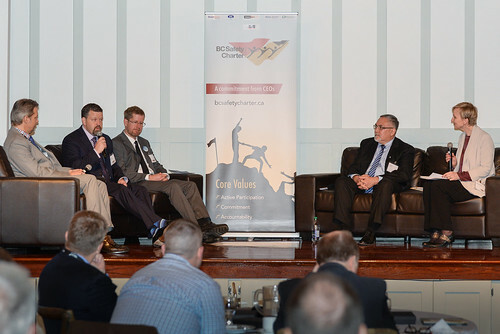 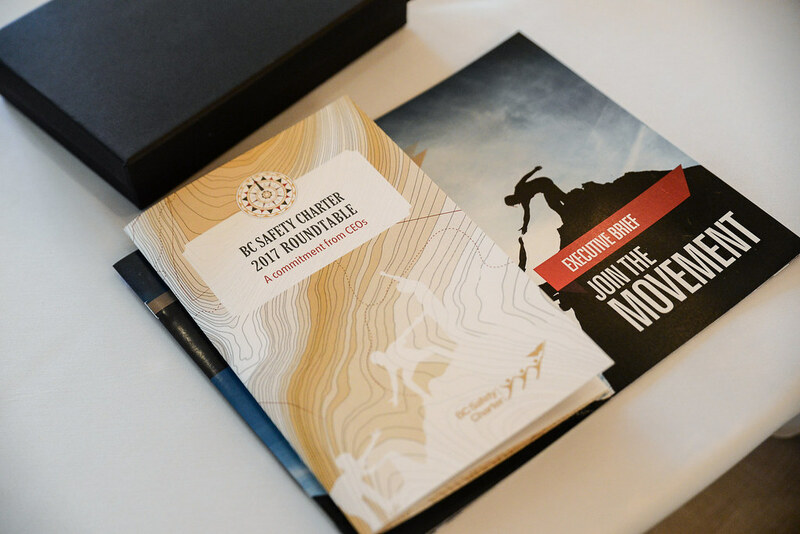 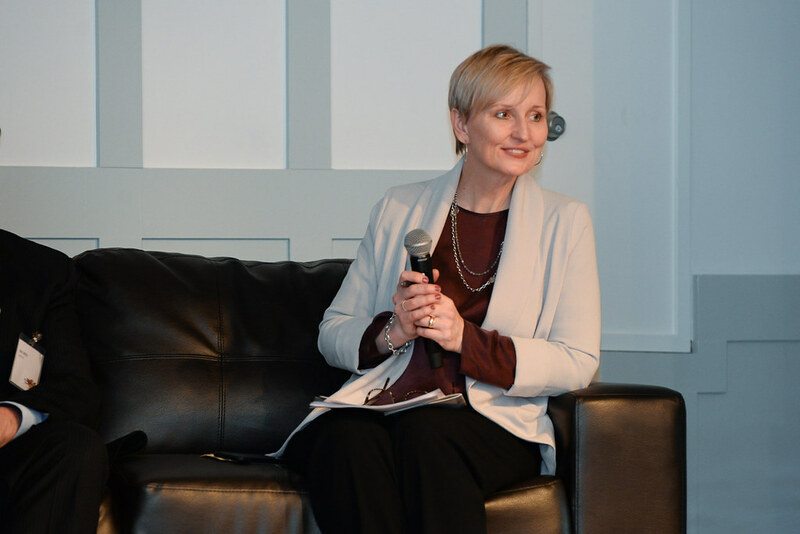 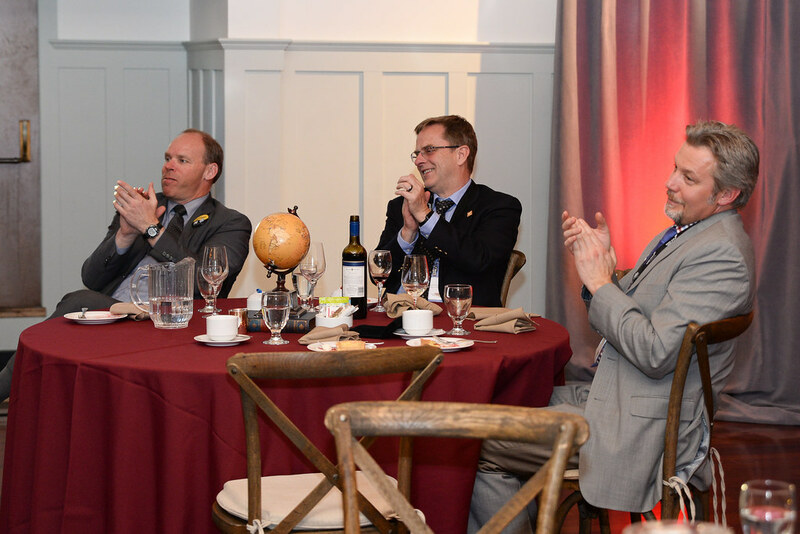 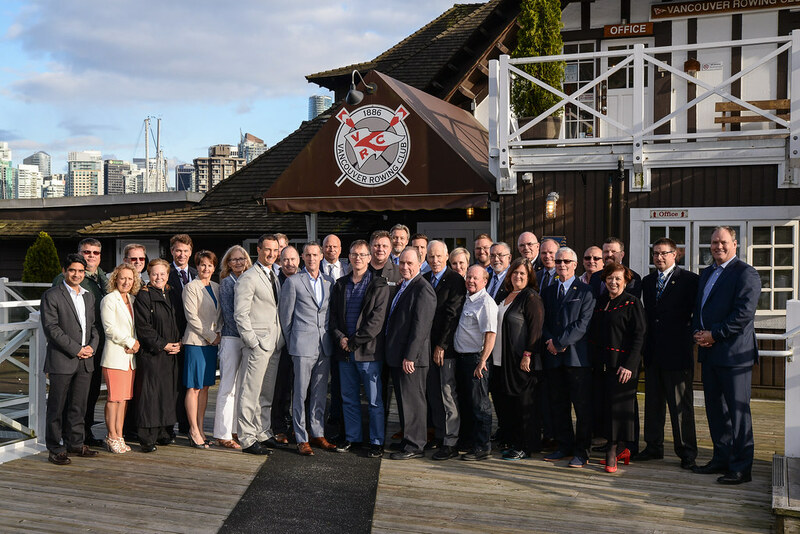 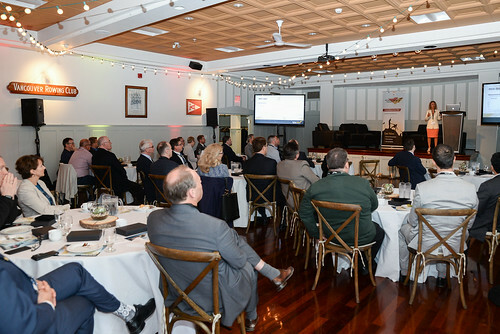 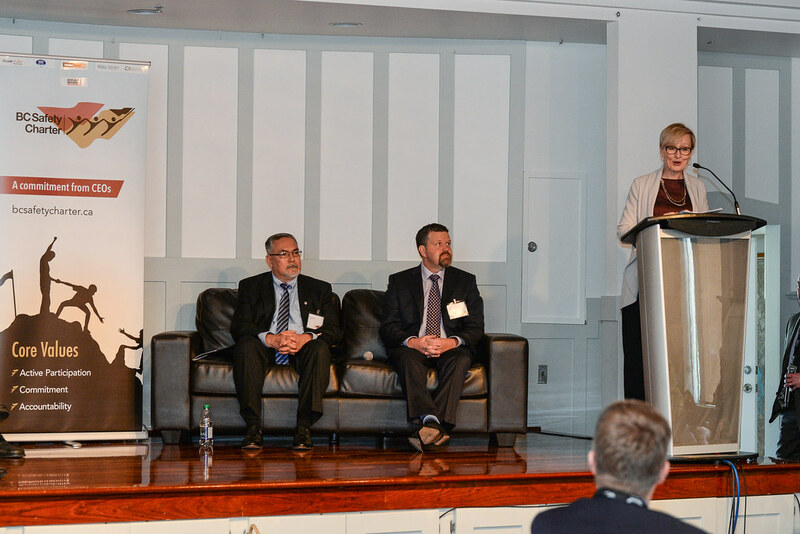 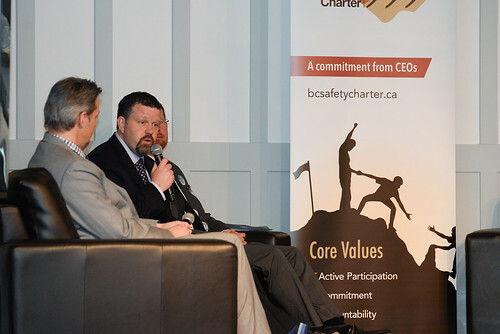 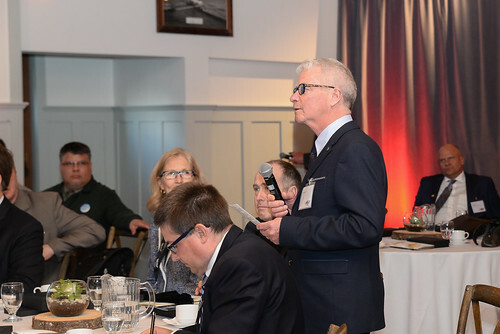 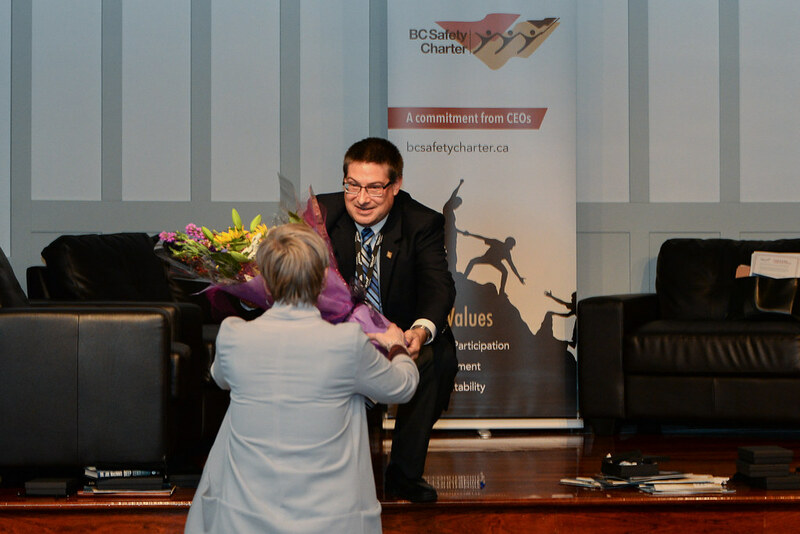 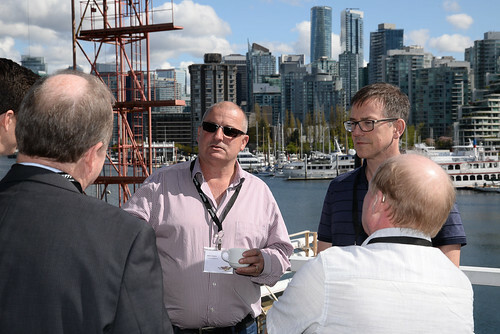 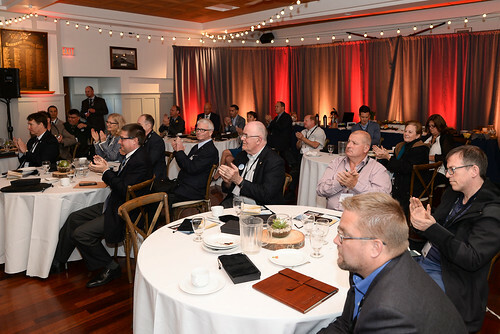 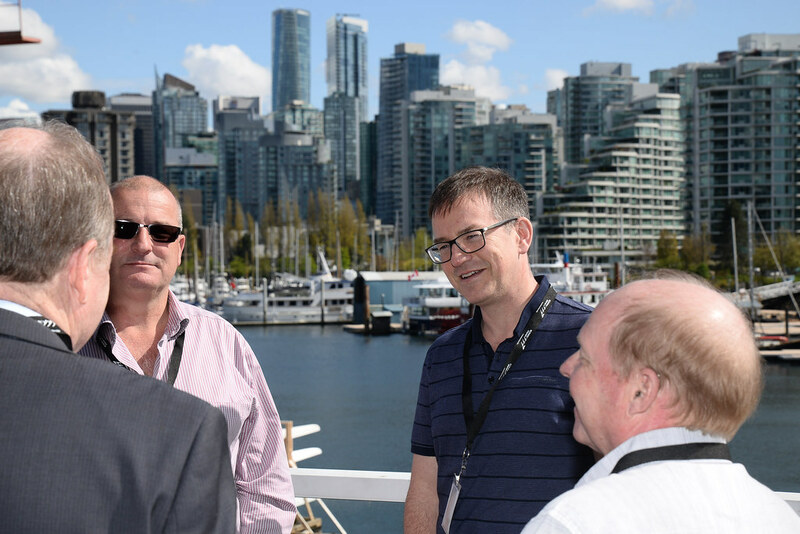 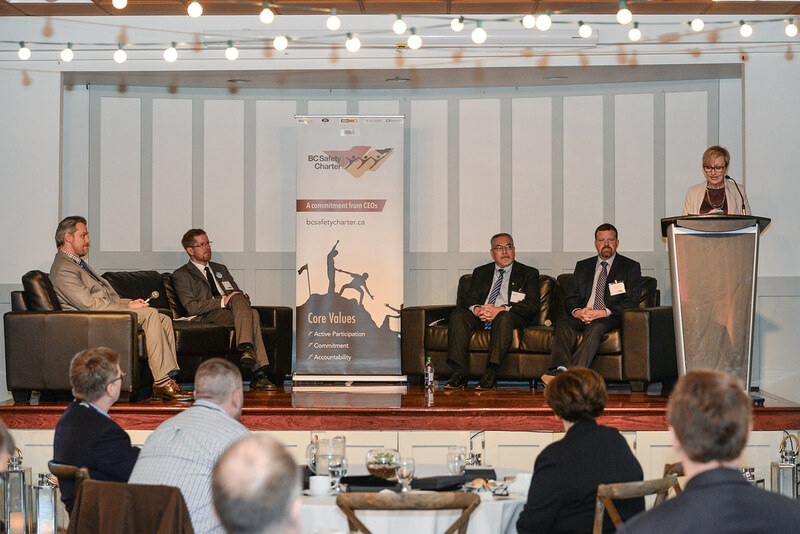 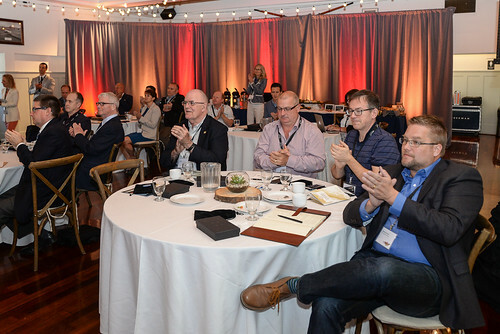 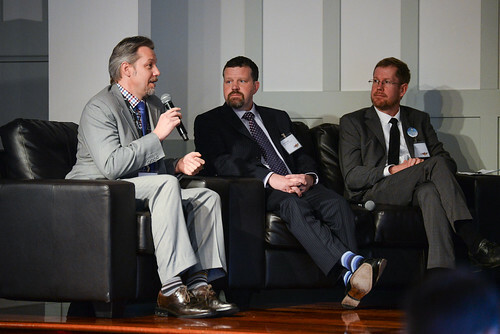 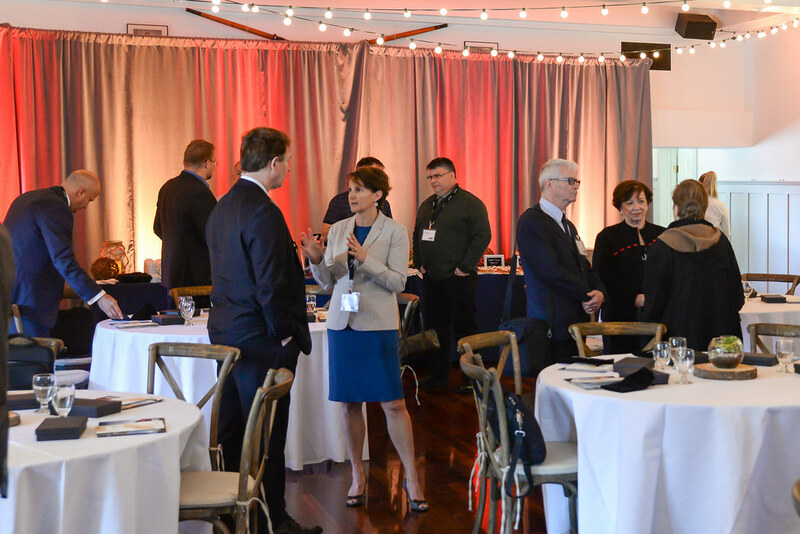 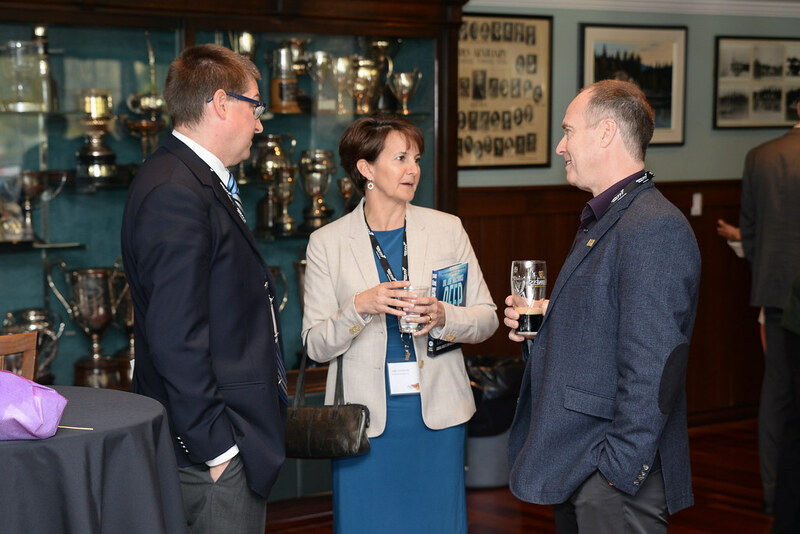 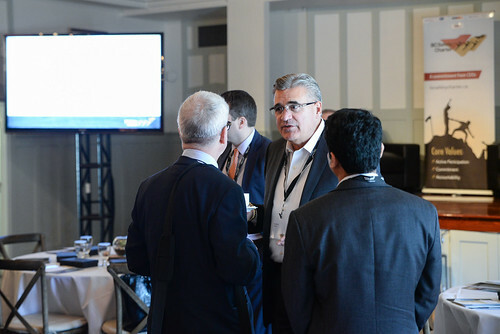 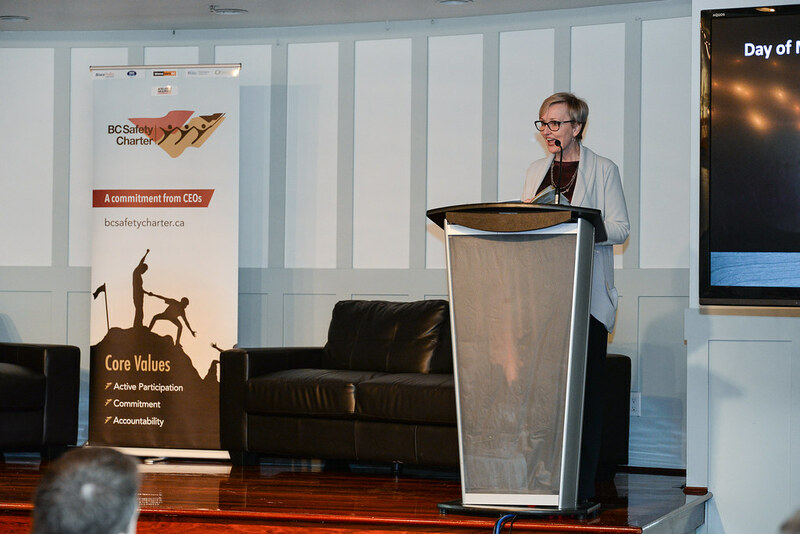 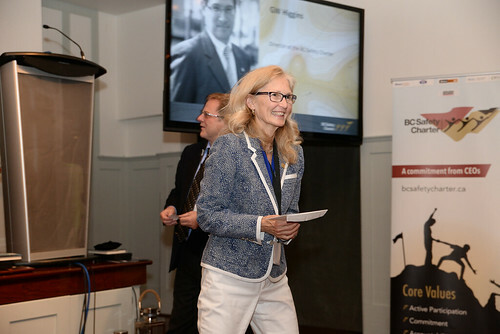 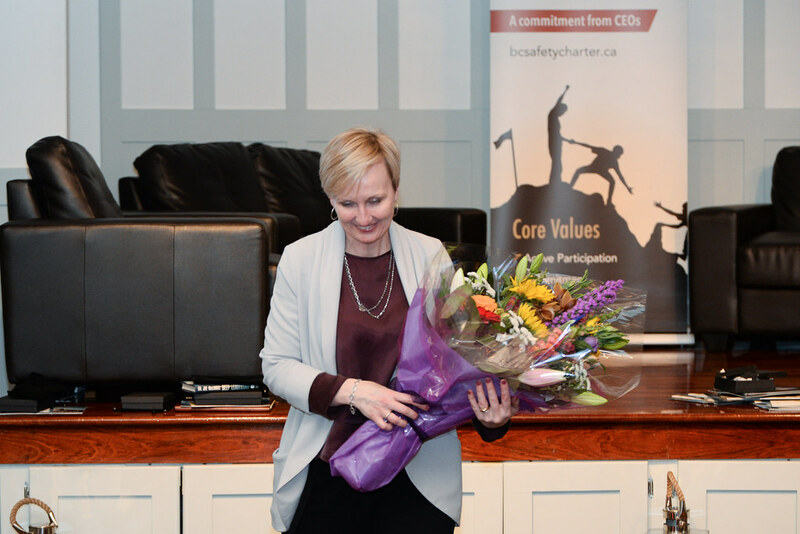 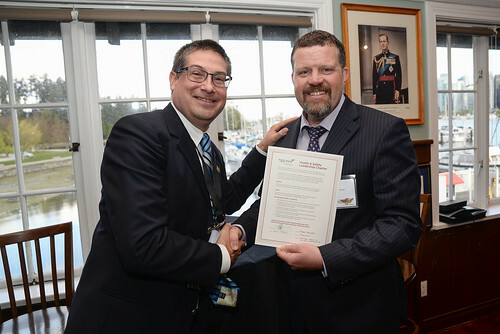 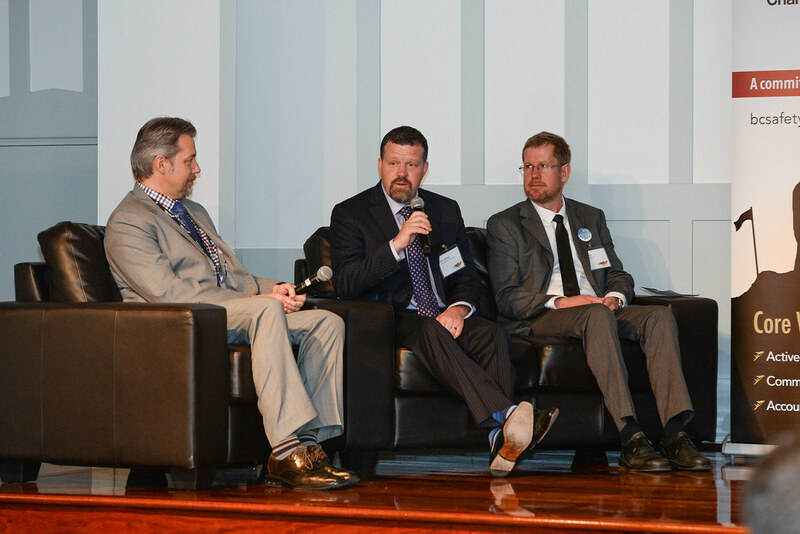 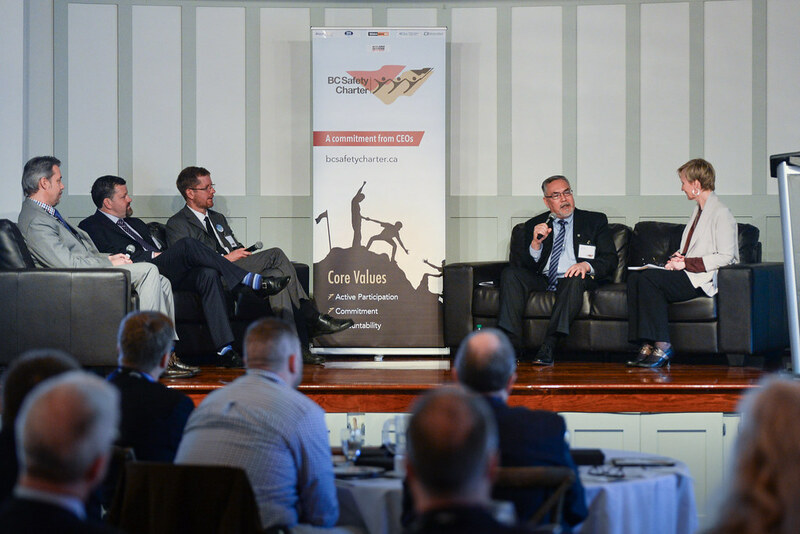 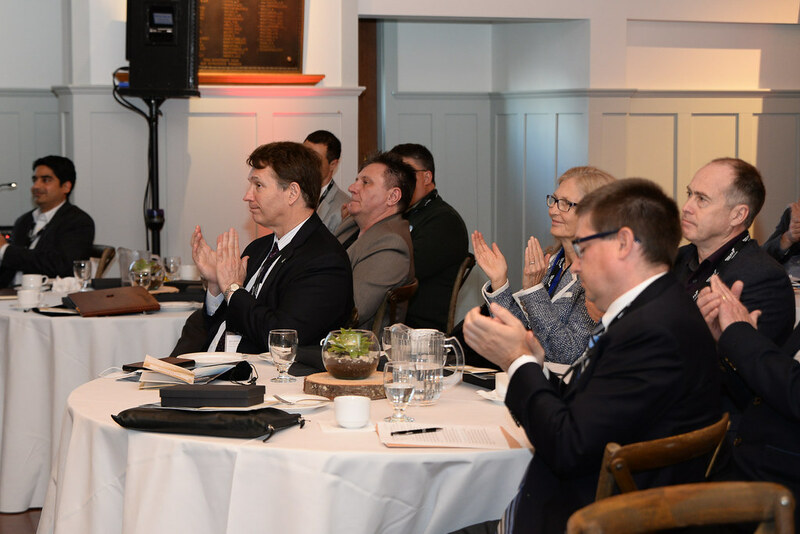 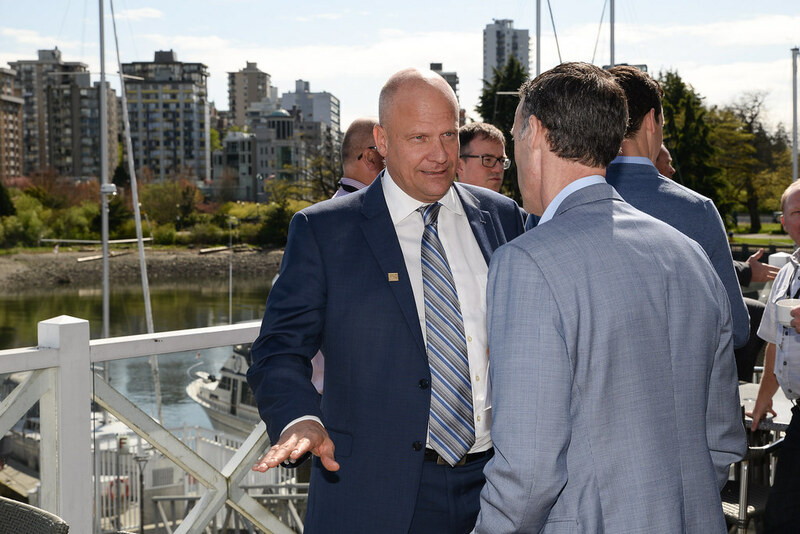 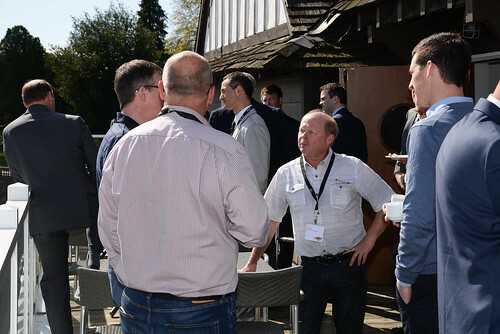 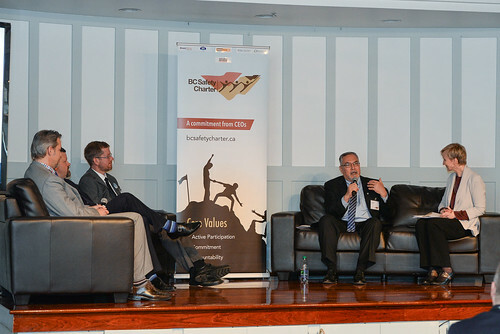 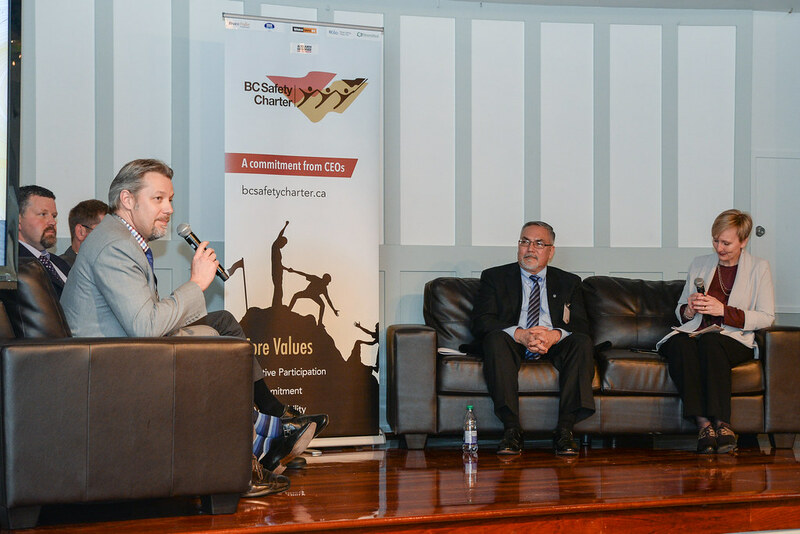 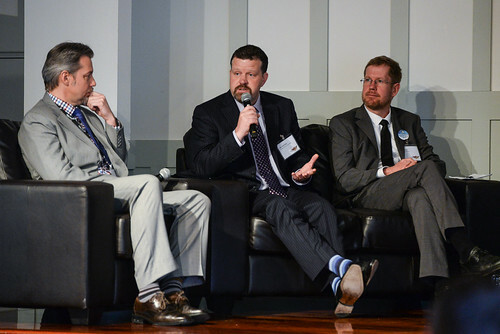 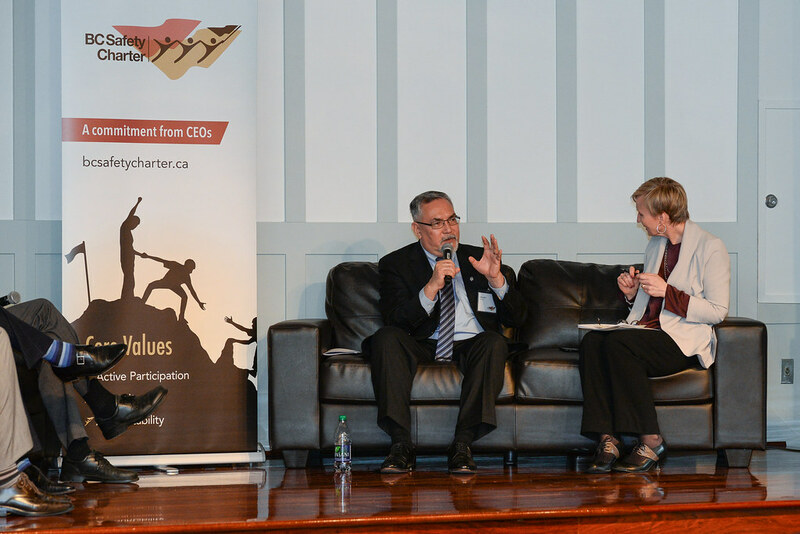 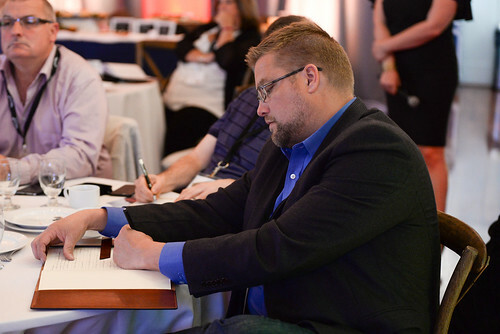 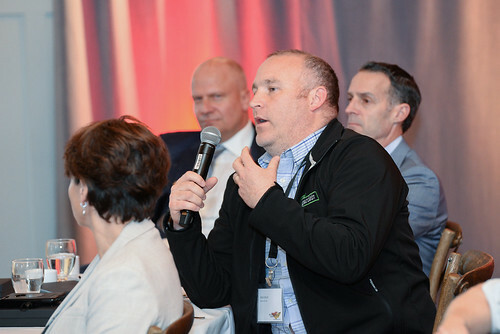 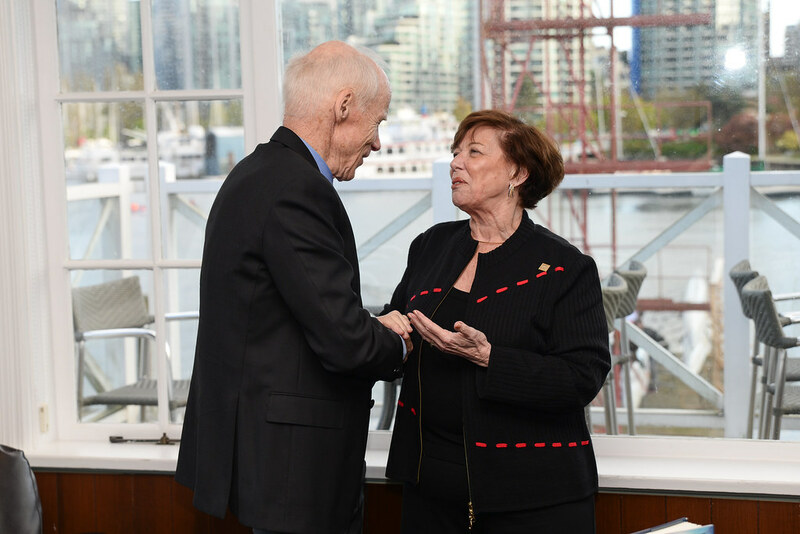 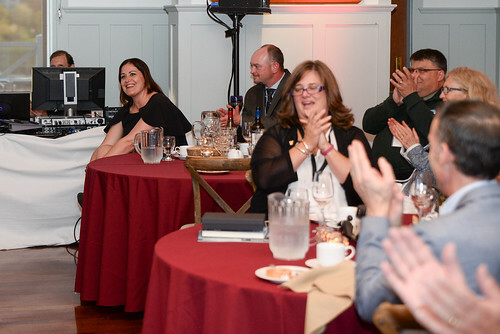 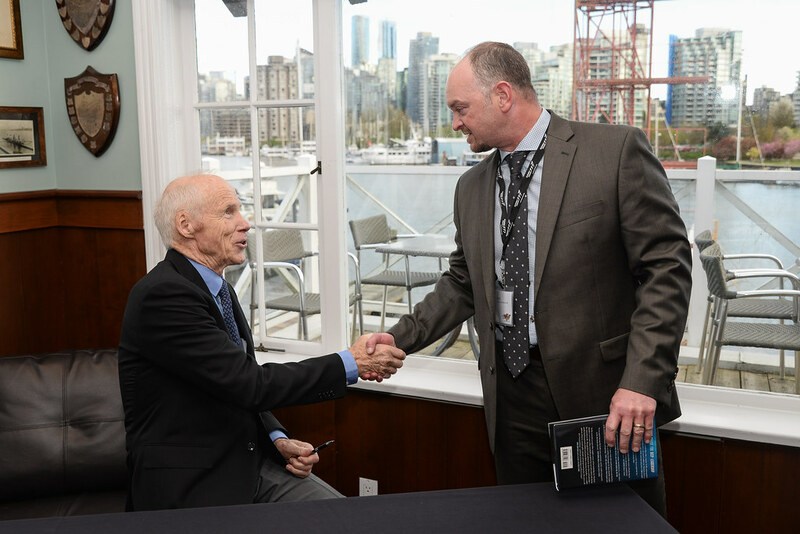 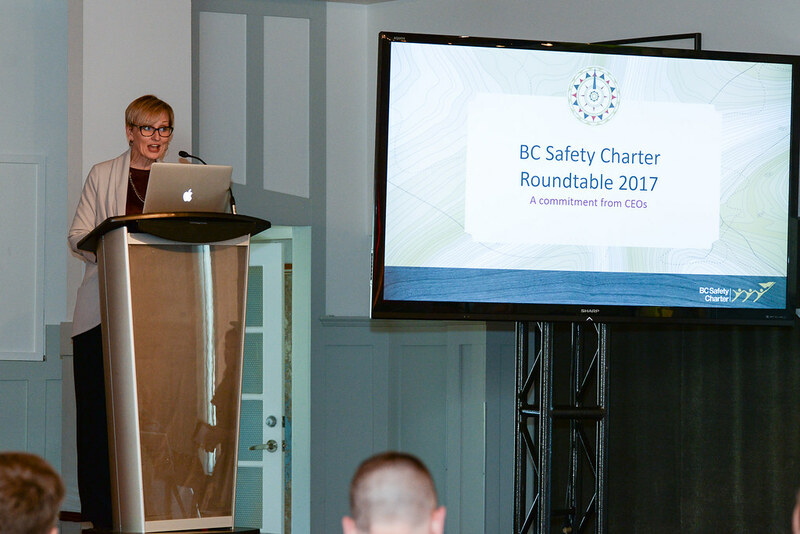 The BC Safety Charter is hosting the annual CEO Roundtable on April 27th this year, bringing together leaders from a cross-section of BC industries focused on enhancing the Health & Safety culture at their organizations. 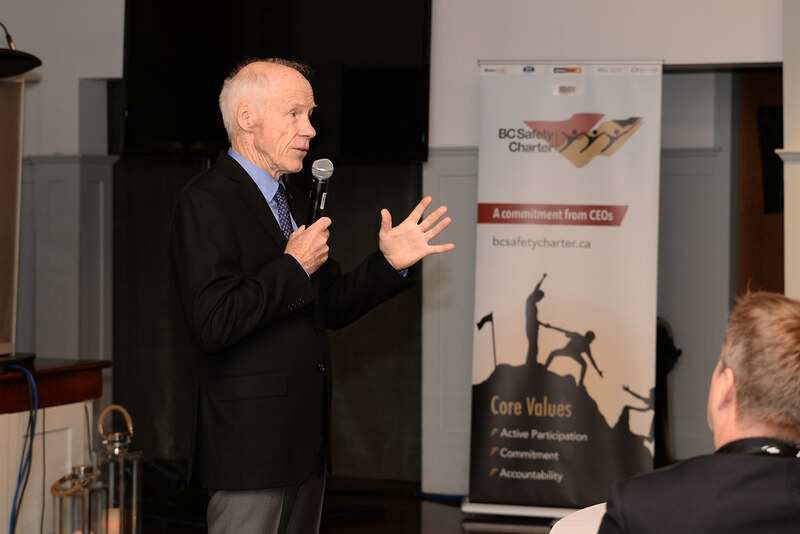 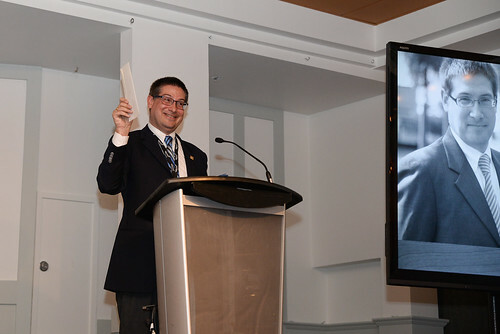 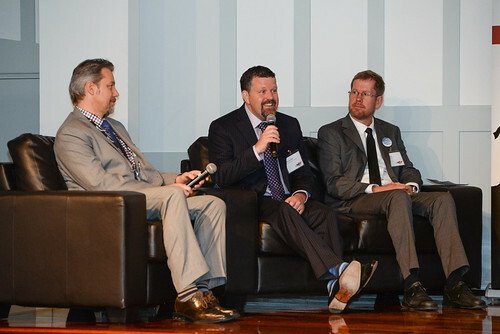 This year, the Charter has elected to switch up the format of this event to incorporate networking opportunities, along with a dinner function. The 2017 BC Safety Charter Round Table is geared towards interactions and deliberations, with a focus on best-practices of Health and Safety programs at participating companies. 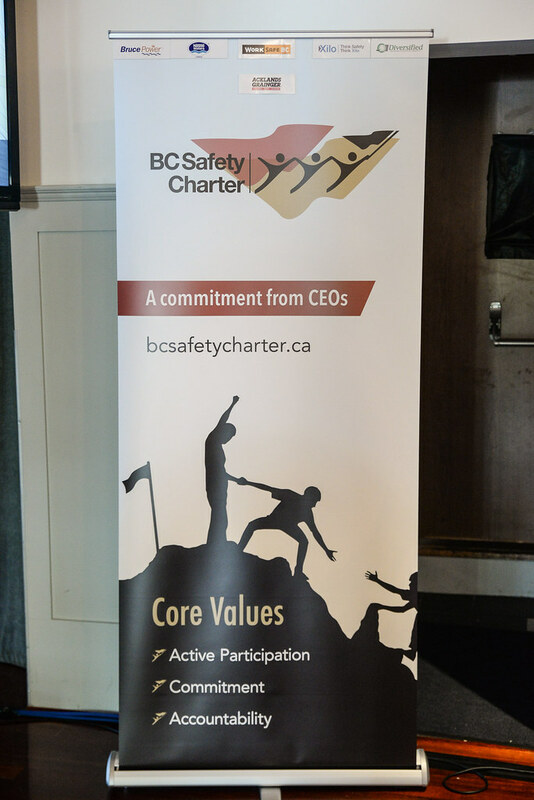 There will be a moderated and interactive panel, titled “Leadership in Safety”, consisting of high profile professionals from different schools of thought and various methods of putting the concept of leadership into Safety. 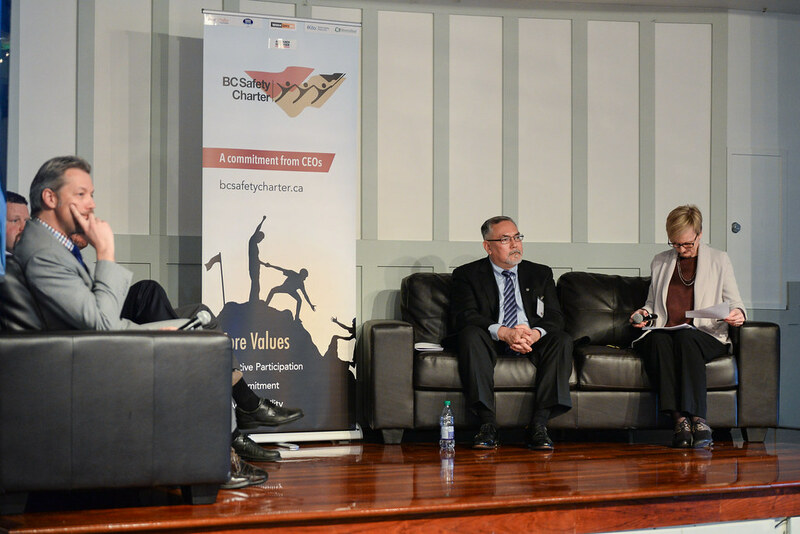 For more information on the panelists, please click here. 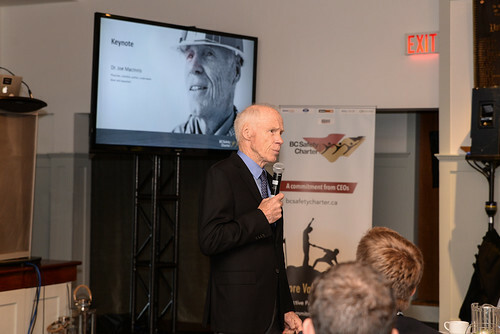 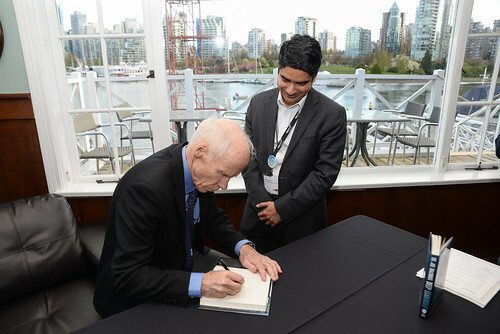 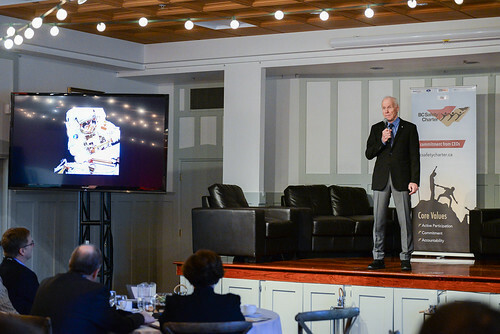 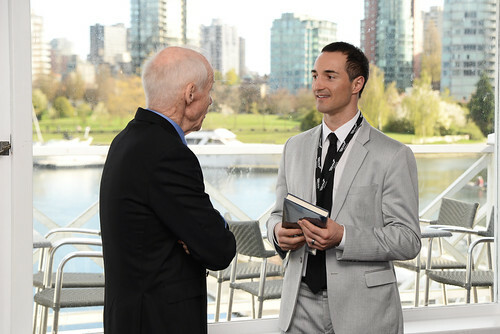 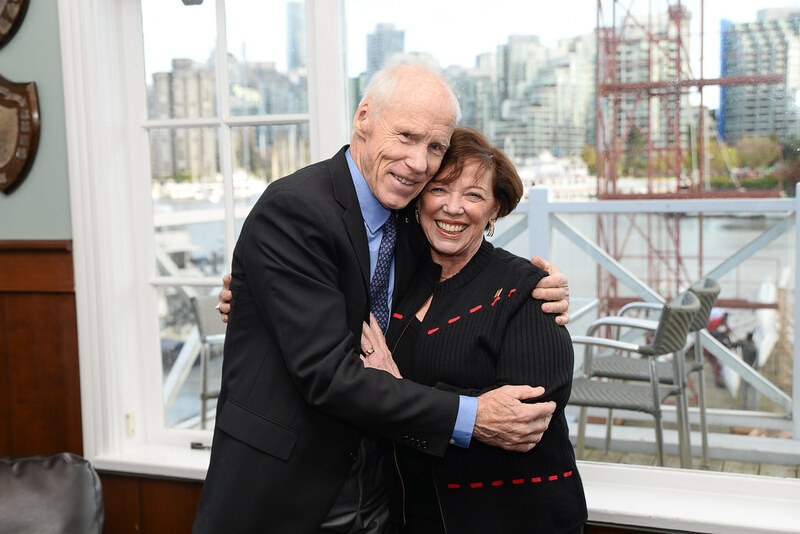 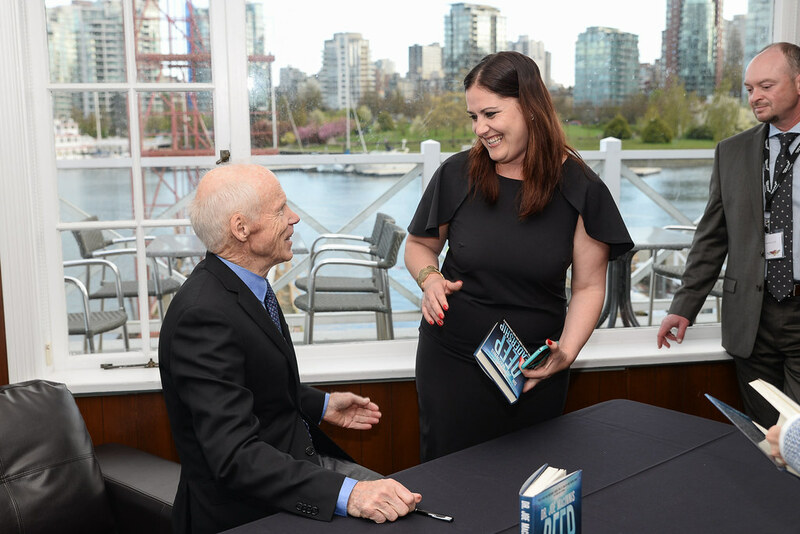 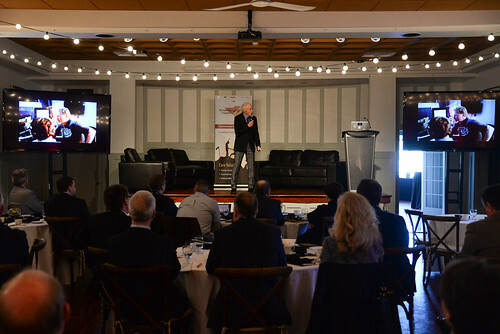 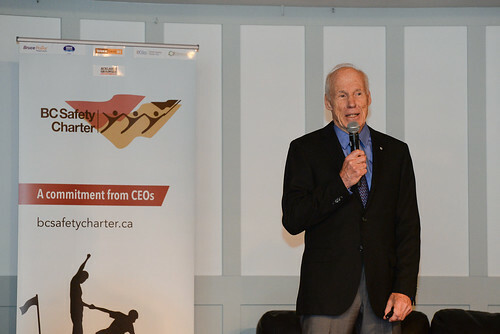 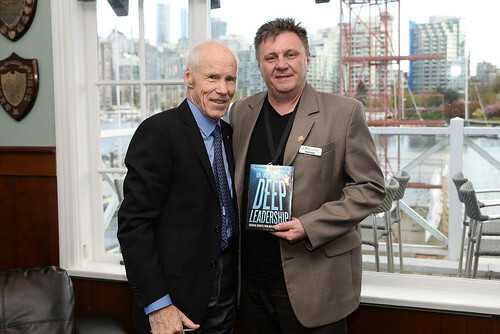 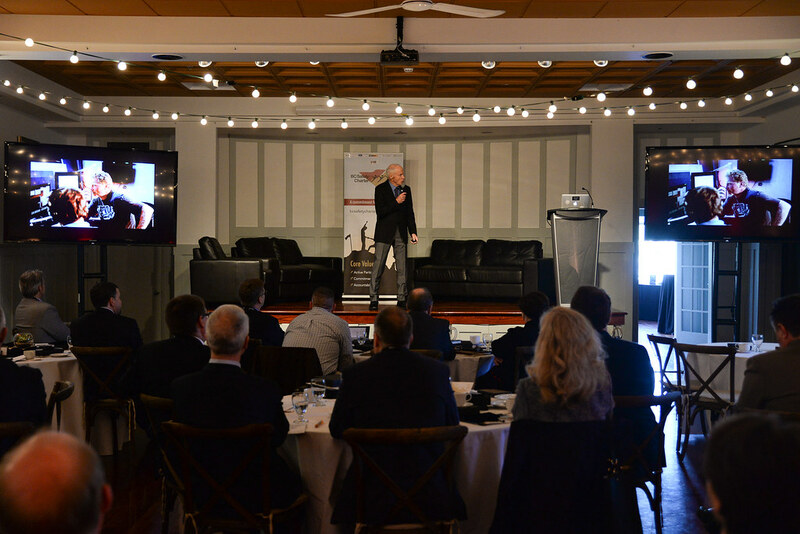 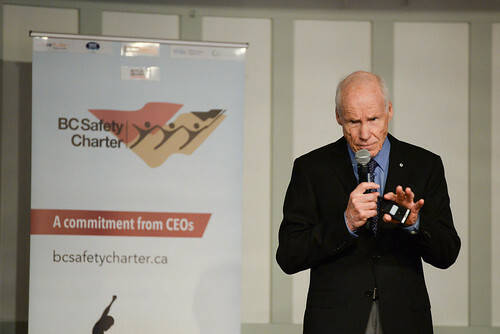 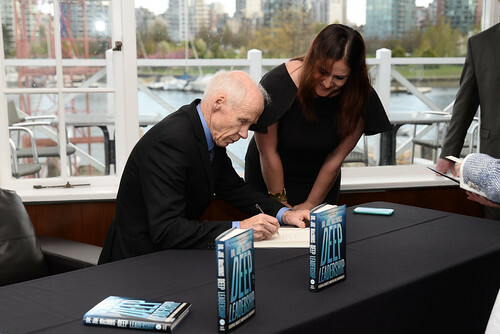 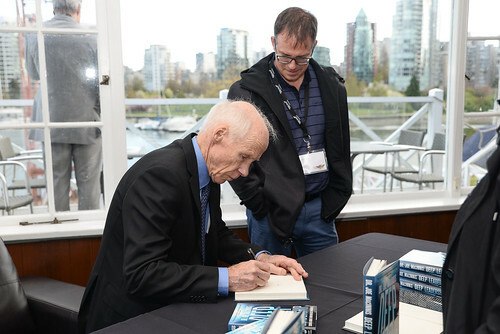 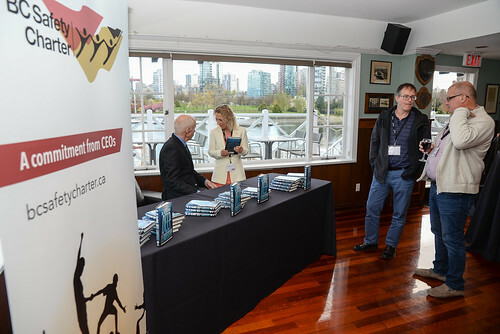 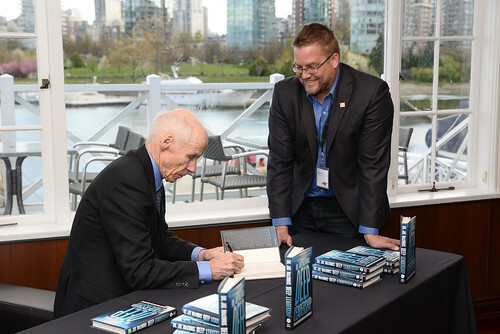 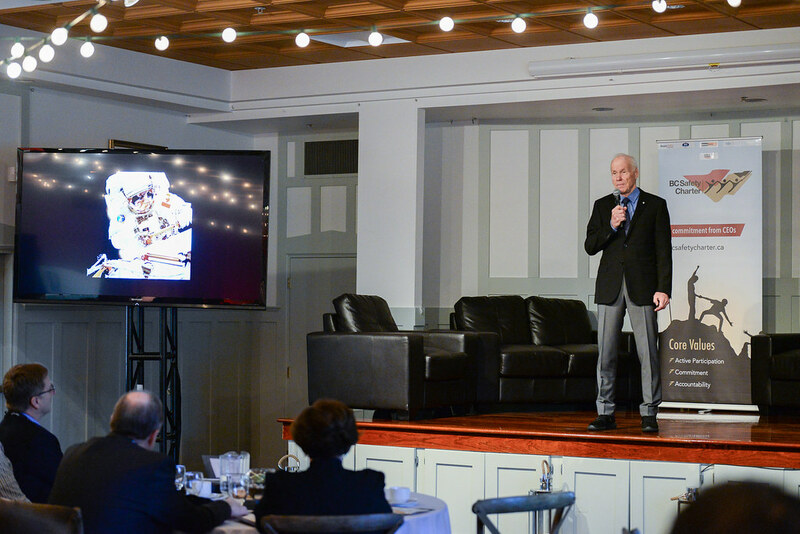 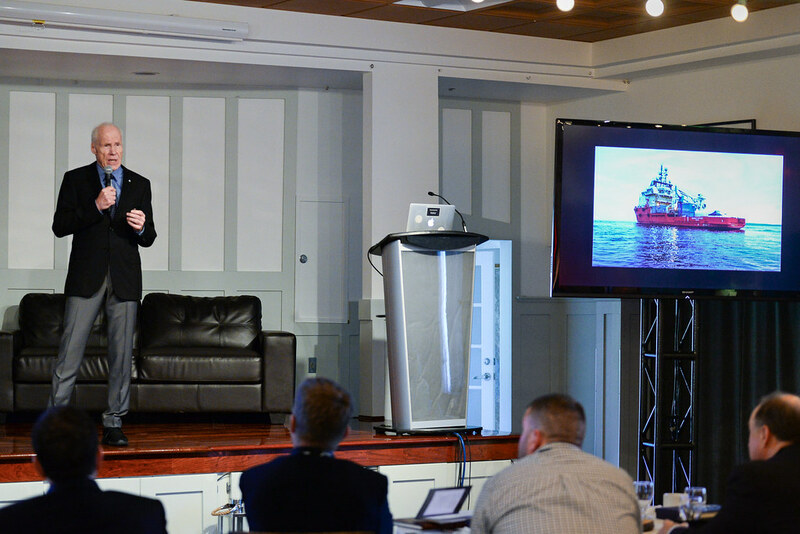 A key note speech from Dr Joe MacInnis will explore how his own phenomenal experiences are able to translate to particular everyday hazards and dangers in the workplace. 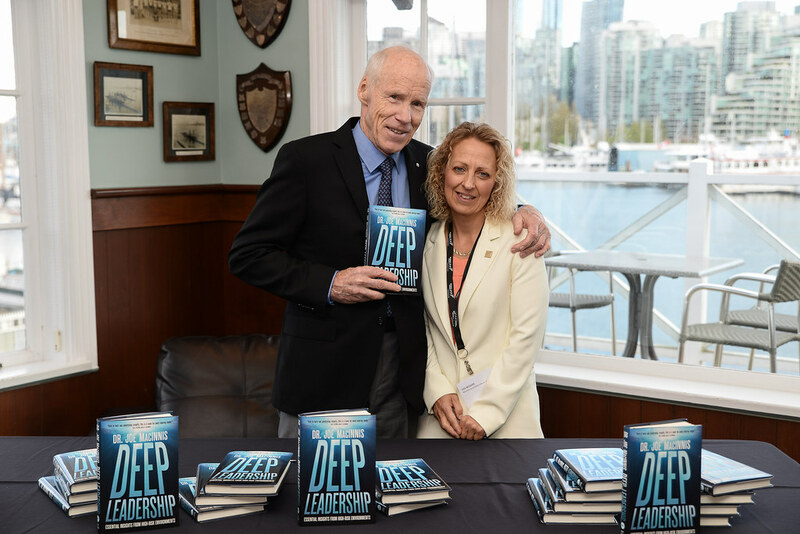 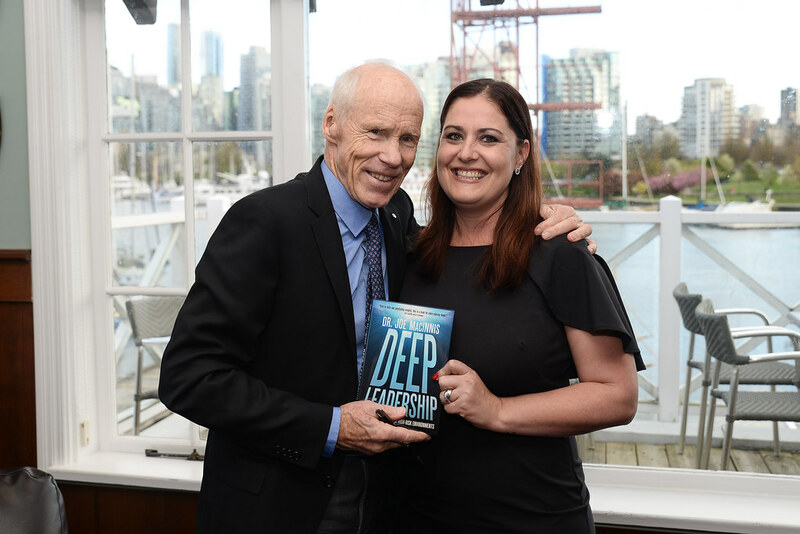 This leadership focused presentation will take you on a perilous journey from the depths of the ocean to the vastness of outer space and is a call to develop multi-disciplinary leadership skills to confront our challenges head on. 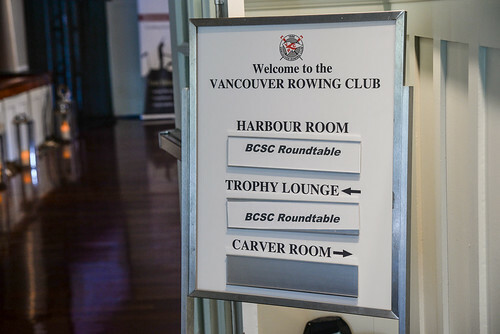 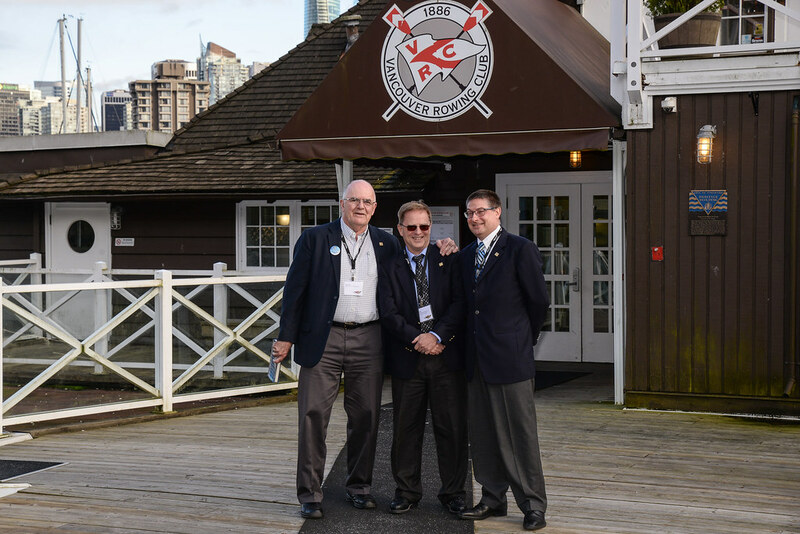 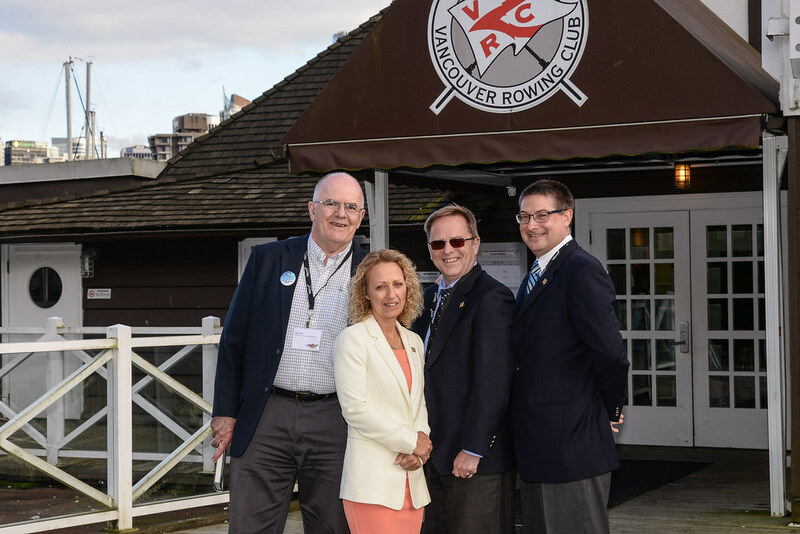 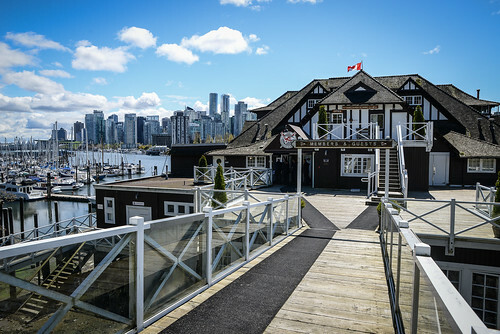 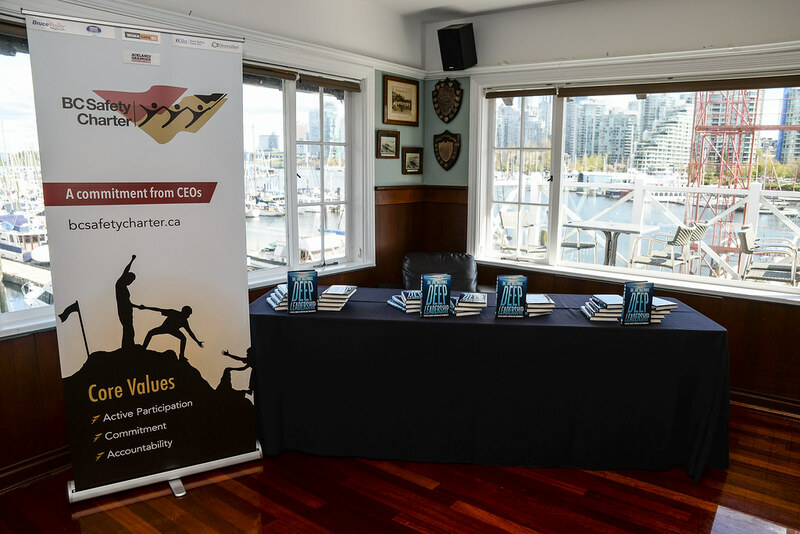 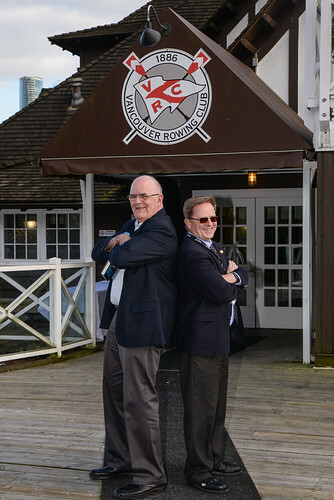 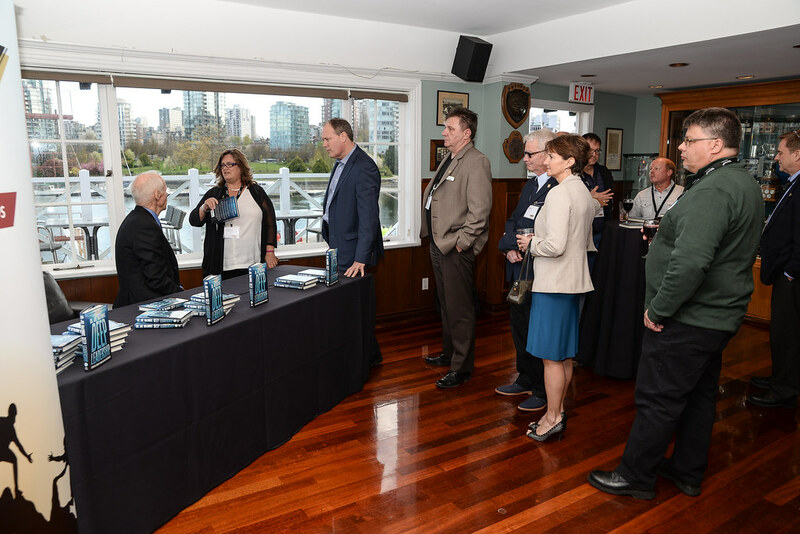 This spring event is taking place at the prestigious and historic Vancouver Rowing Club, adjacent to beautiful Stanley Park. 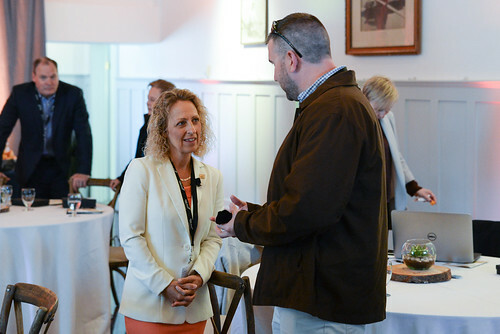 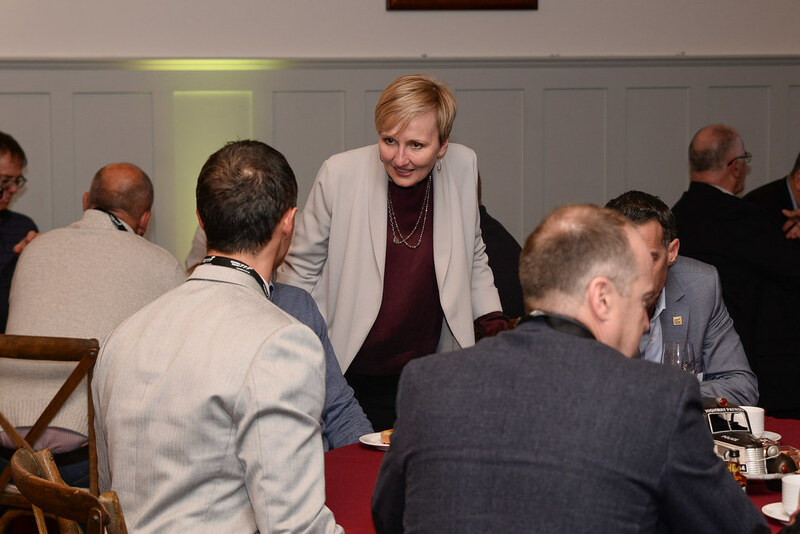 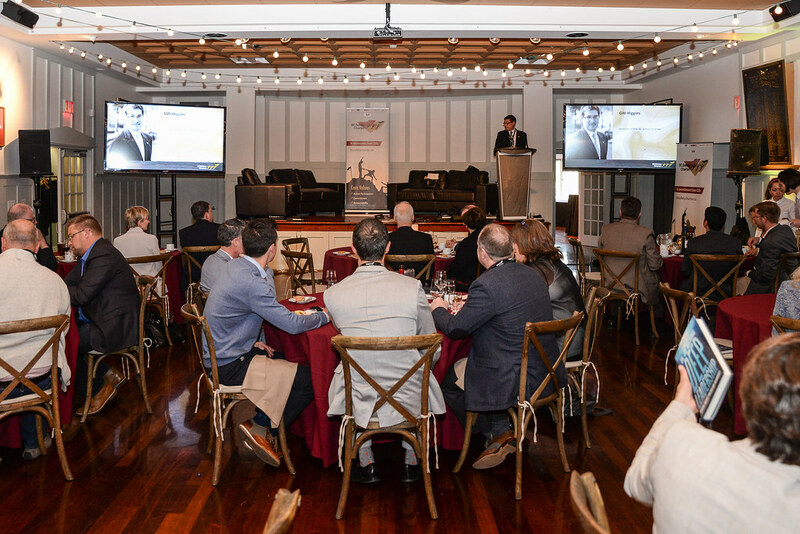 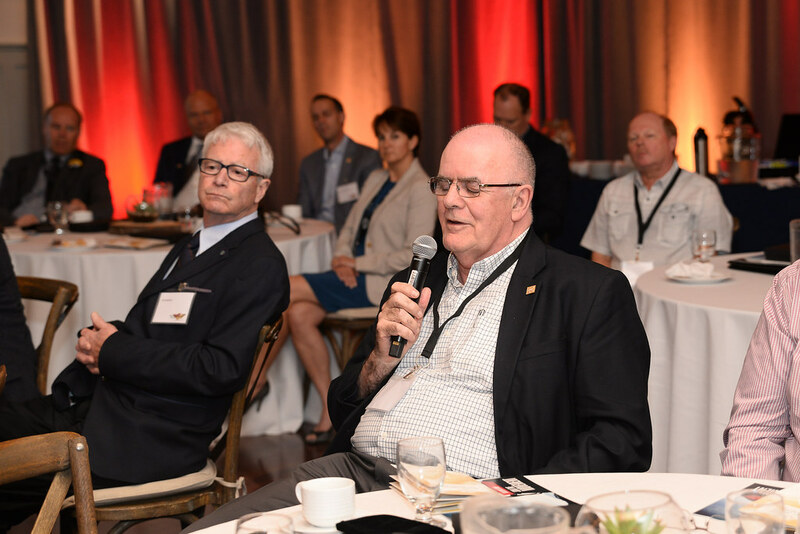 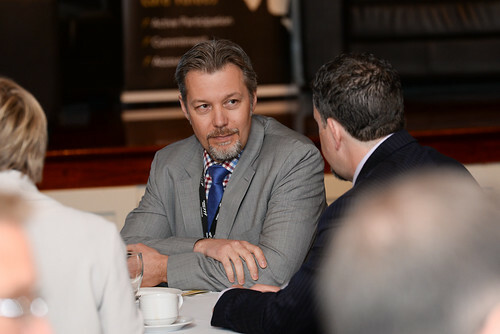 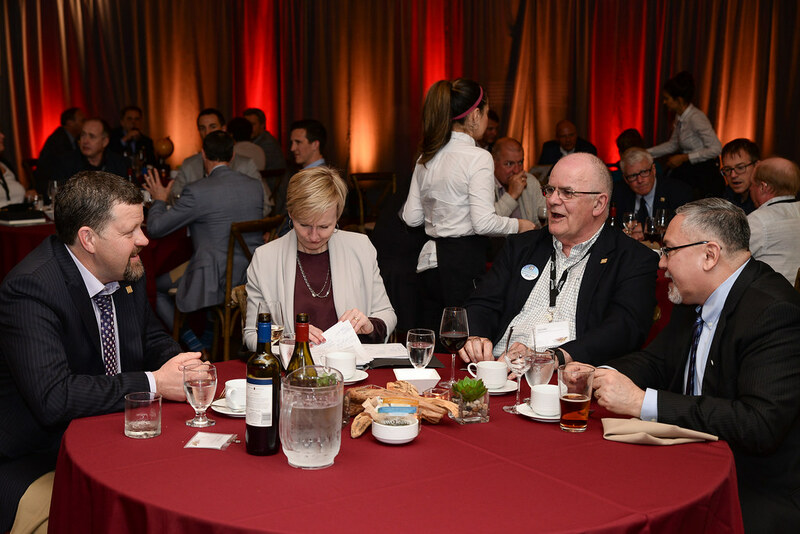 Don’t miss out on this wonderful opportunity for your company, your company’s key Contractors or Supply Chain partners to learn and share with other high-level executives. 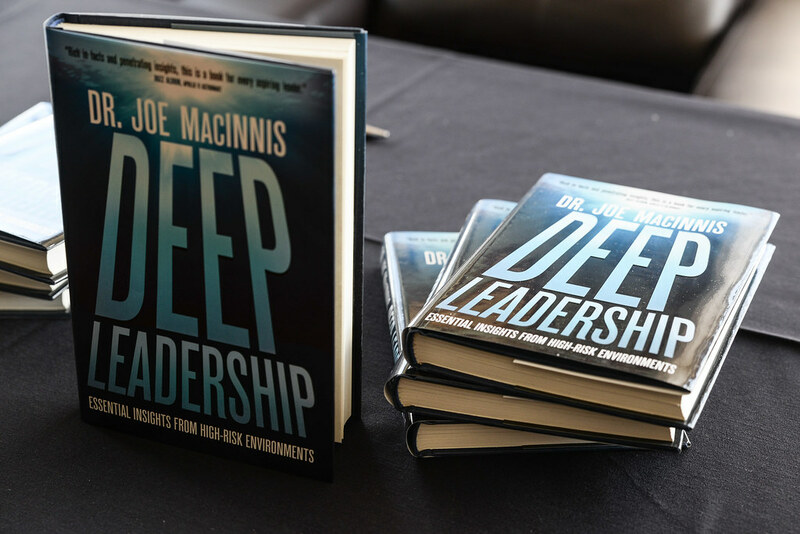 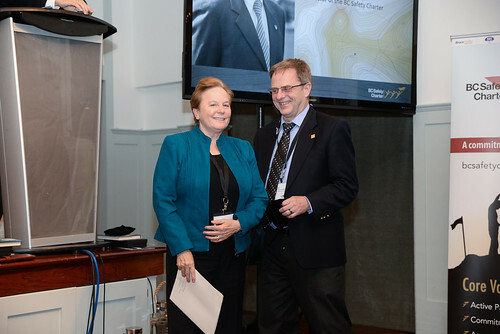 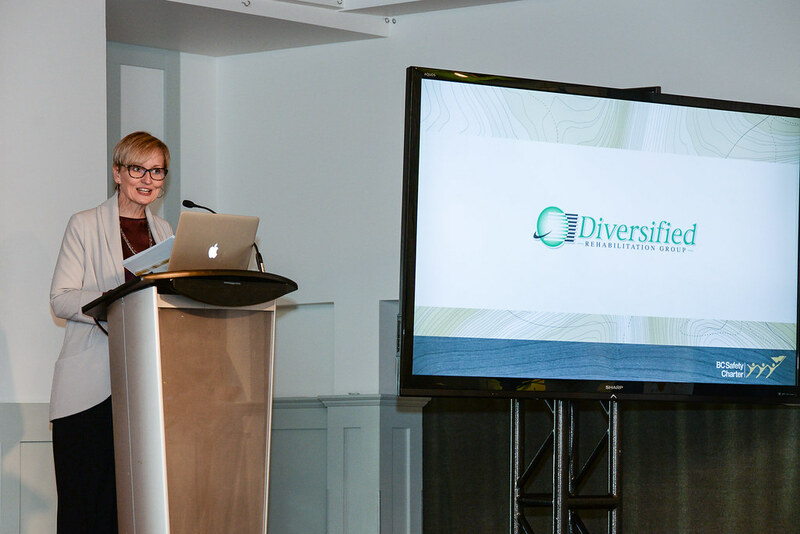 Dr. MacInnis is a physician and scientist who led the teams that made the first science dives at the North Pole and built the world’s first Polar Undersea Station. 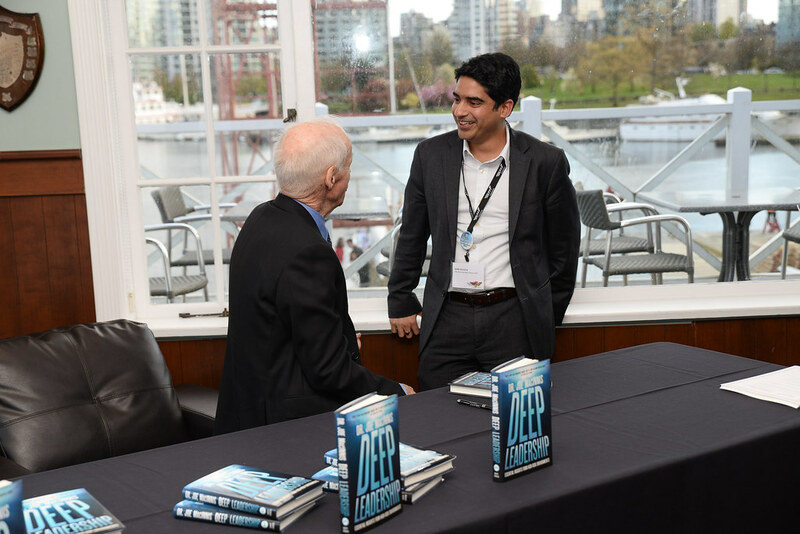 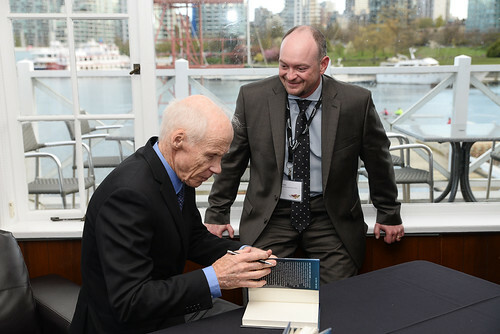 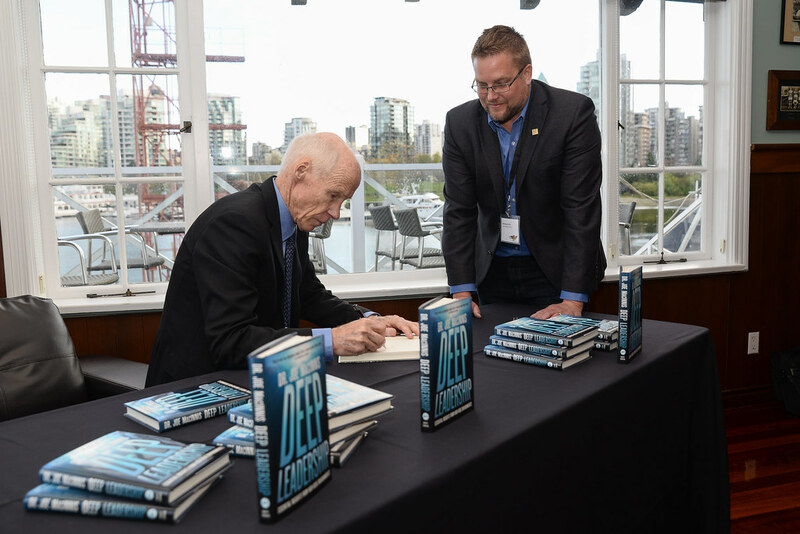 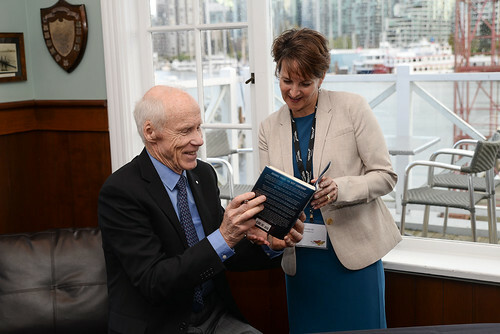 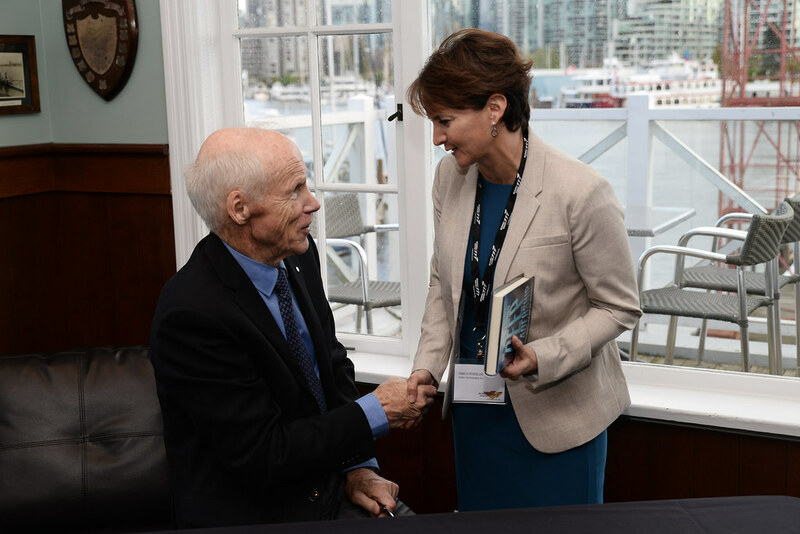 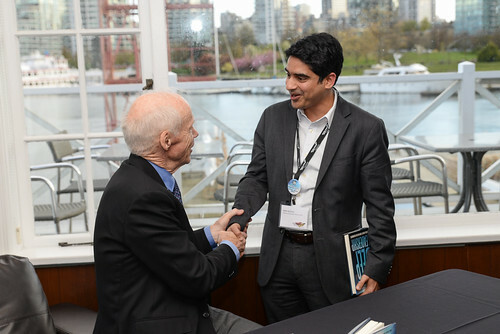 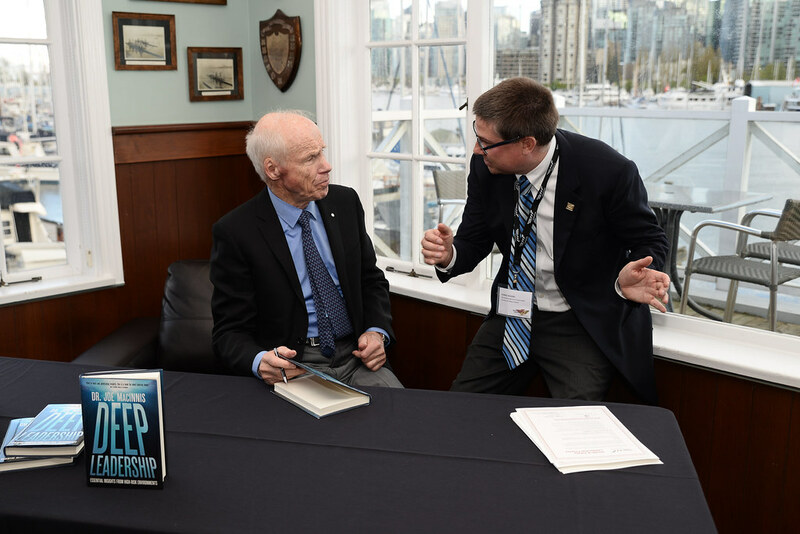 He was among the first to dive to the Titanic and has worked with the US Navy, the Canadian government, the Russian Academy of Sciences, and NASA. 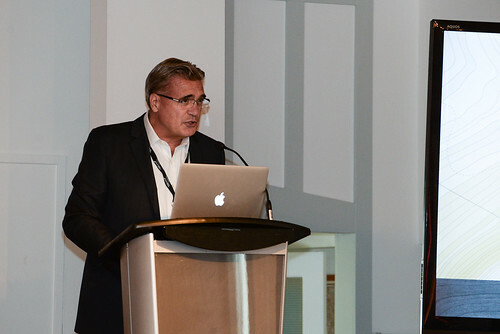 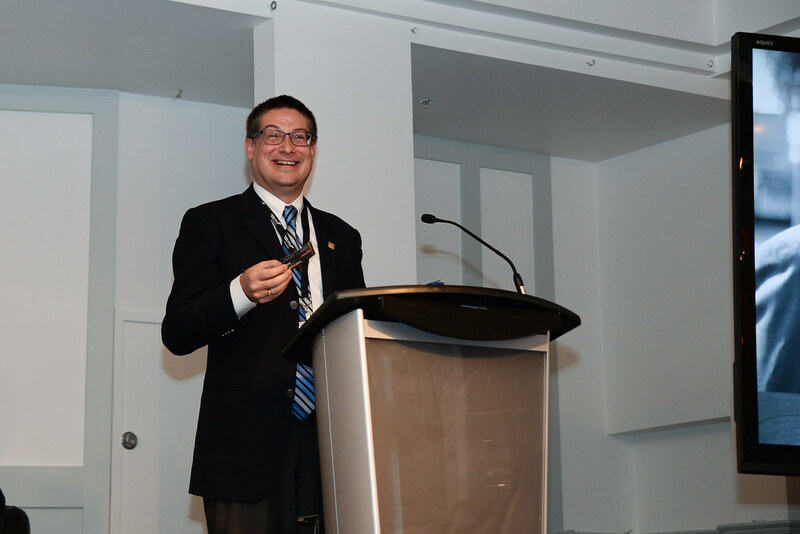 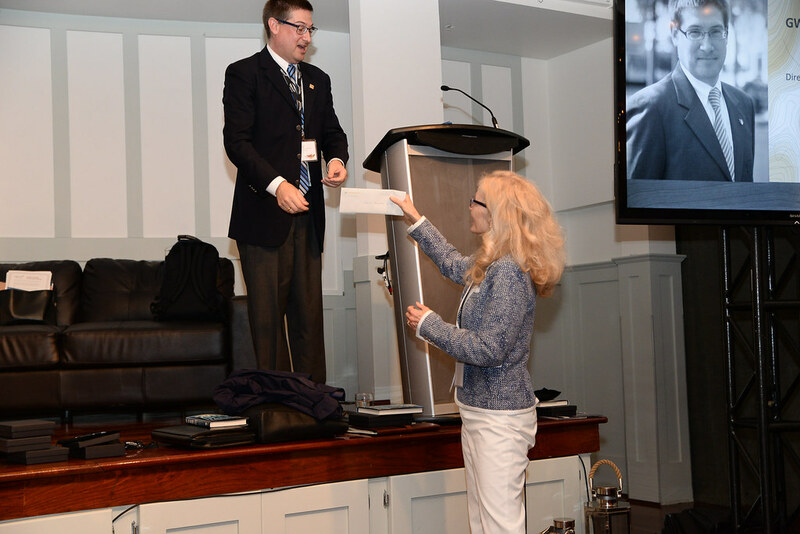 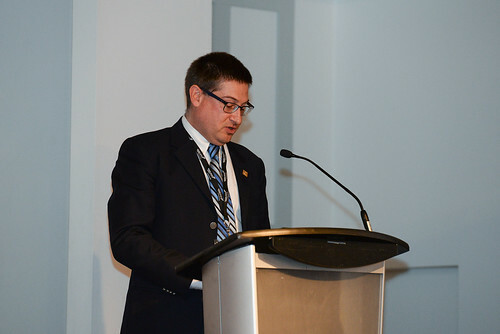 Dr. Sean Tucker is an occupational health and safety researcher at the University of Regina. He recently co-authored an article published in the Journal of Applied Psychology entitled ‘Safety in the C-suite: How CEO’s influence organizational safety climate and employee injuries’. 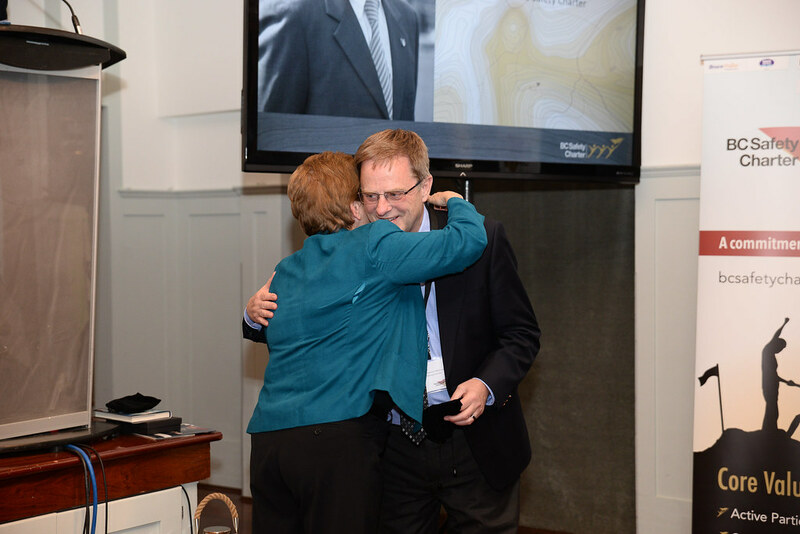 His current research focuses on the influence of executive leadership on employee physical and psychological health. 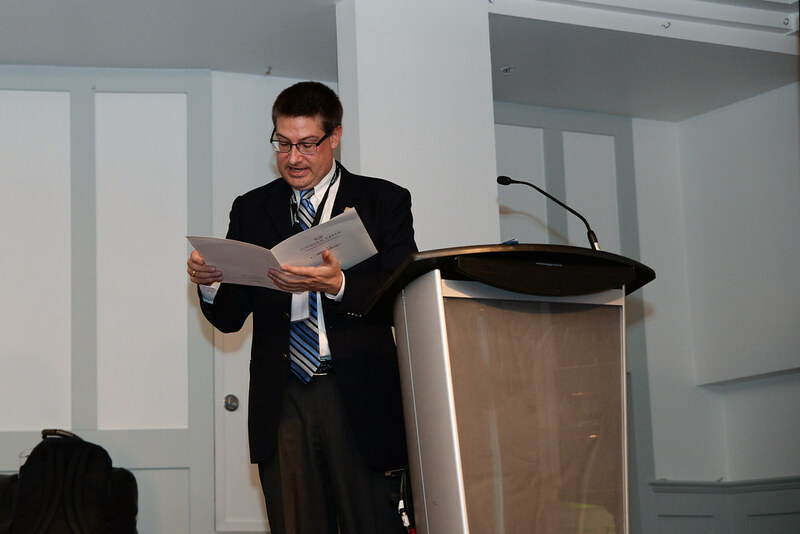 Dr. Tucker provides injury prevention consulting and research support to the Saskatchewan and Manitoba workers’ compensation boards. He also engages in safety-related consulting projects with public and private sector organizations. 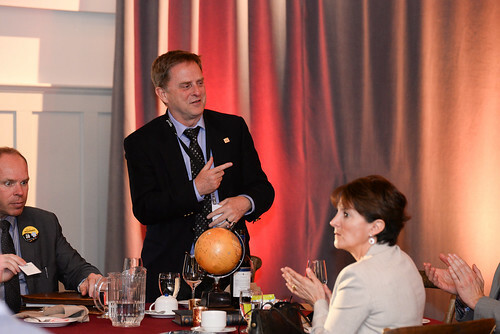 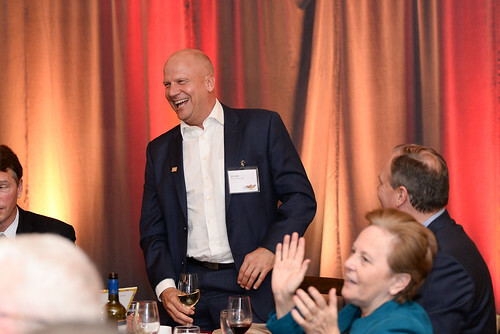 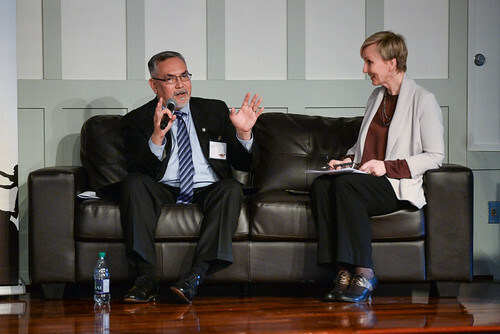 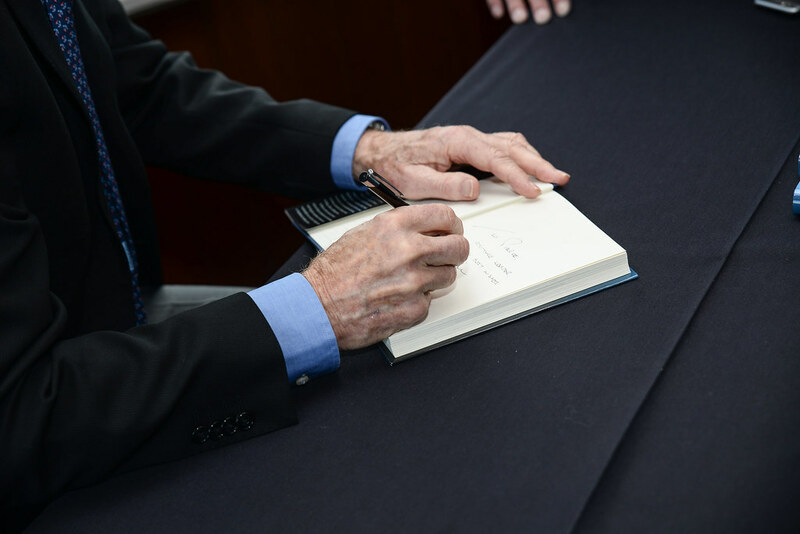 From war zones to the White House, from disasters to diplomatic crises, Bob Jensen has lead national and international communication efforts for events that have been on front pages around the world. 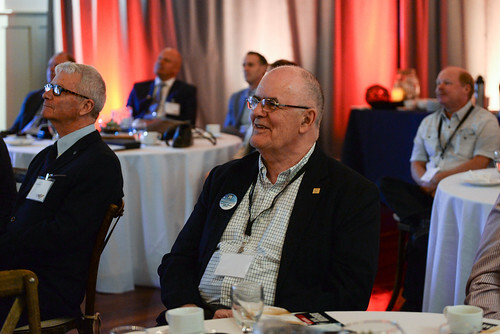 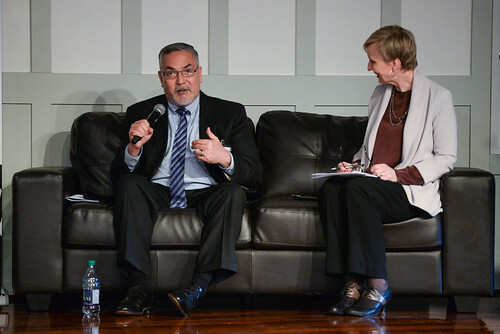 Bob has served as a spokesman for the White House’s National Security Council as well as for the US Embassy in Baghdad and led on the ground efforts to assess and improve coalition strategic communication effectiveness in Iraq and Afghanistan. 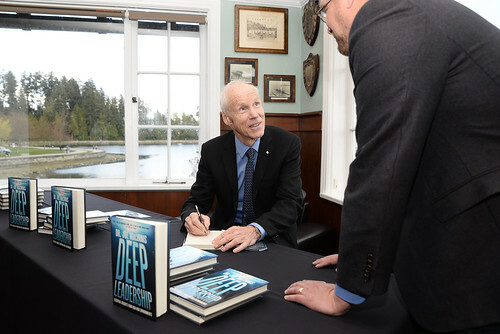 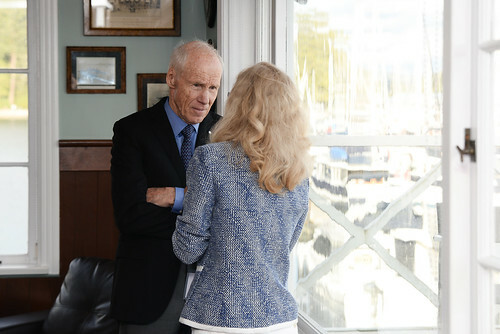 Bob led the US government on the ground crisis communications efforts after the massive earthquake in Haiti, the Deepwater Horizon oil spill and 30 major disasters in the US including Hurricane Sandy. Phil believes that “to live is to lead”, and the primary role of leadership is to imagine and create conditions for thriving. 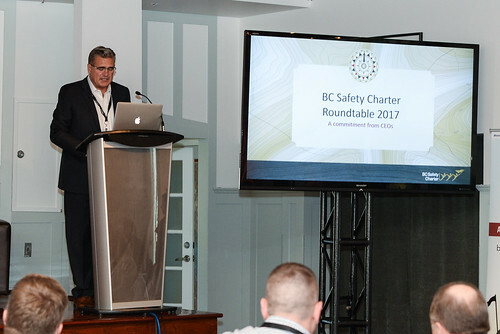 A thoughtful, generous and caring leader, Phil has supported teams of technically minded specialists in the development of ground breaking new approaches to technical safety oversight. 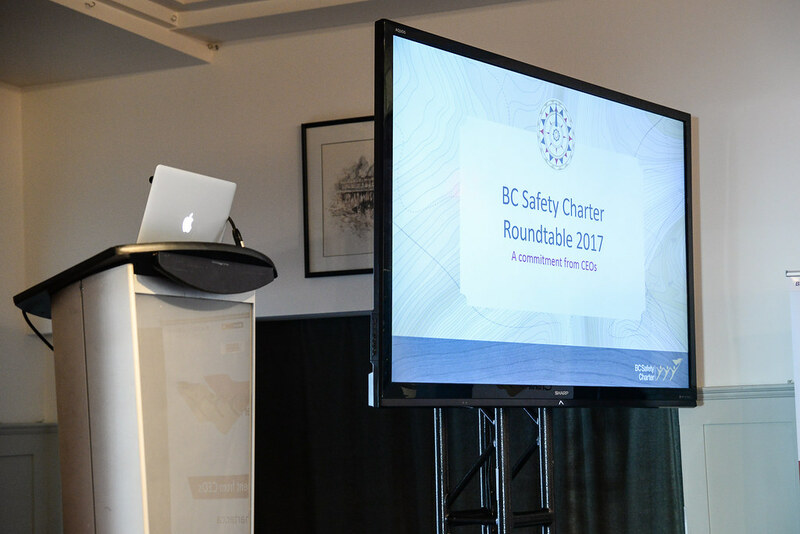 By focusing on regulatory product development and assessment practices, Phil invests in working relationships to continuously advance the understanding and management of safety risks. 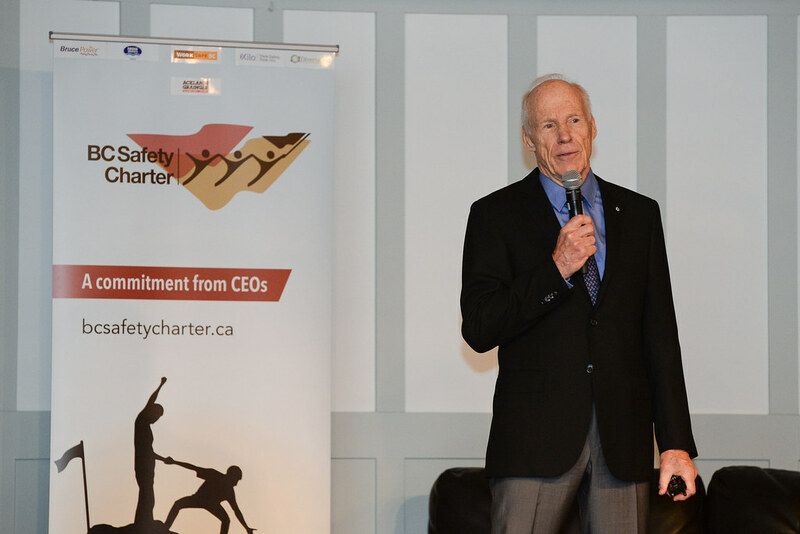 He has a deep regard for the knowledge and capability of clients and employees, and believes that the development of a system of duty holders is vital to maintaining confidence in the safety system. He is inspired by lifelong learning and peoples’ infinite capacity to improve and achieve results. A graduate of Collège militaire royal de Saint-Jean, Phil began his career in naval operations in the Royal Canadian Navy. 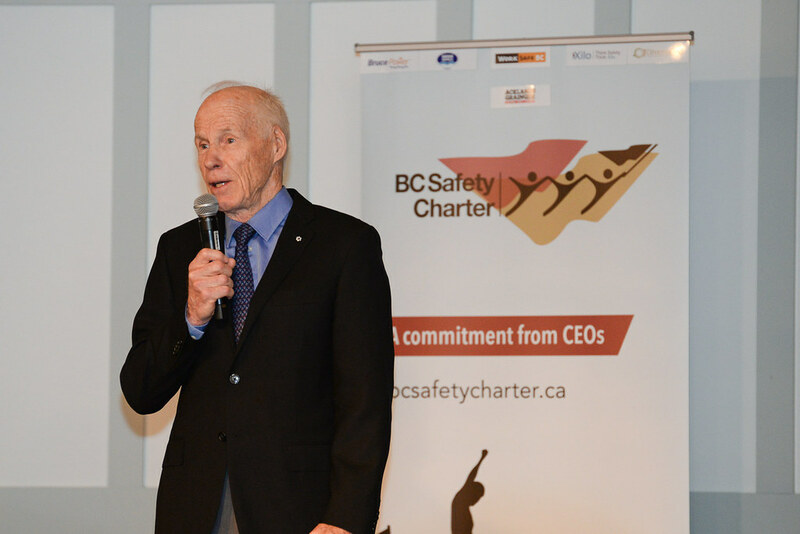 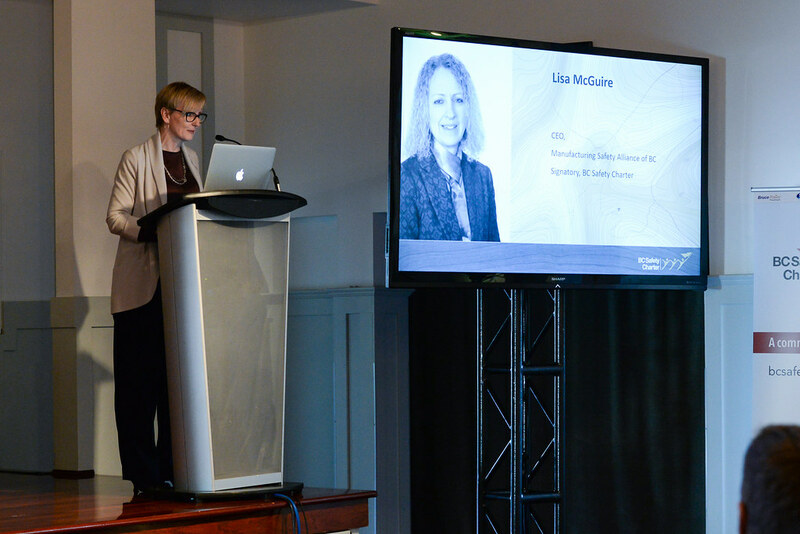 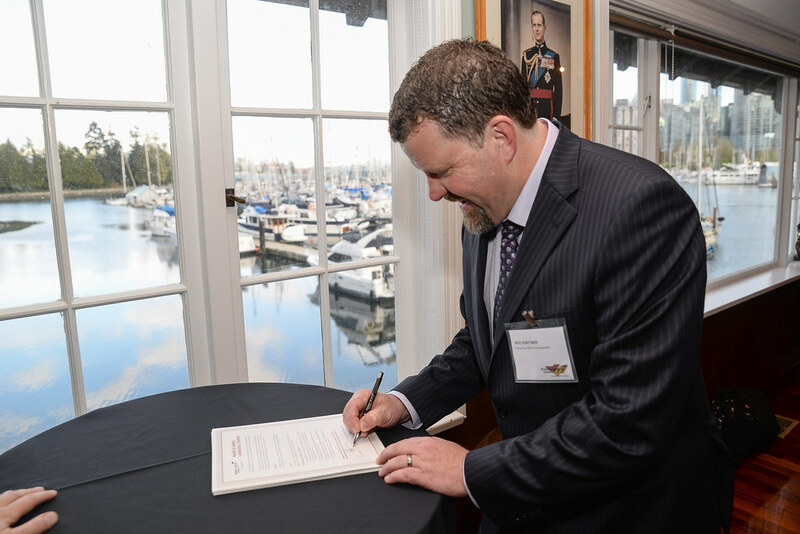 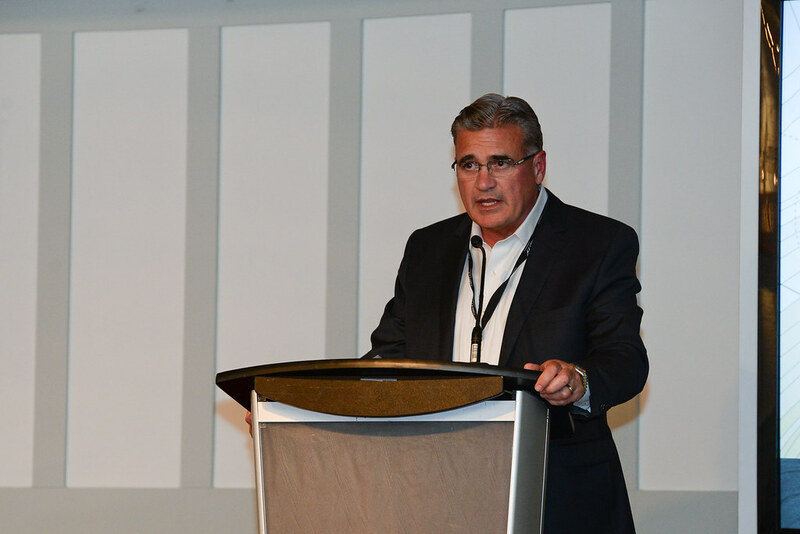 Before joining BC Safety Authority in 2009, Phil spent 10 years leading business strategy development and continuous improvement consulting engagements in forest products, helicopter and heavy equipment industries. 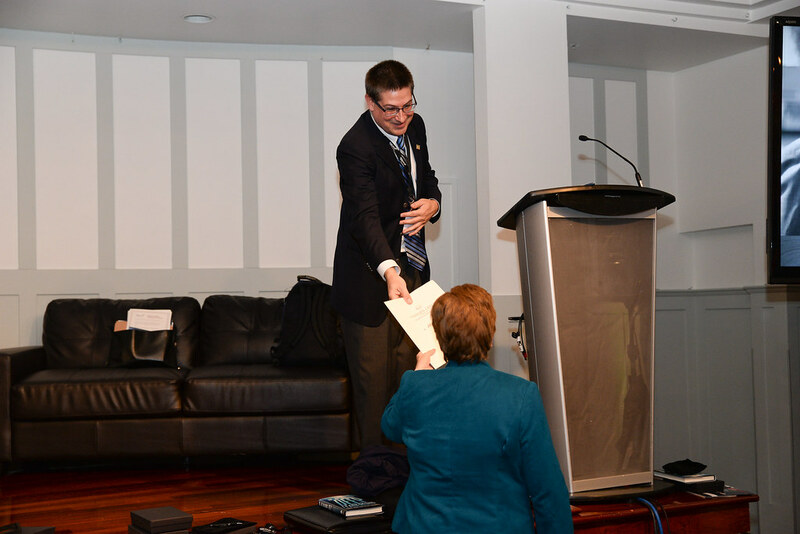 Phil has an MBA from the University of Western Ontario, and obtained a Chartered Director designation from The Directors College. 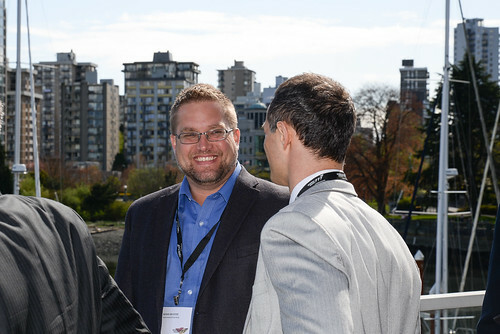 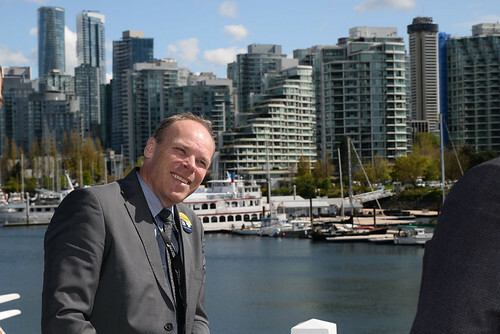 Mike is the co-owner of two small businesses in southeast BC. 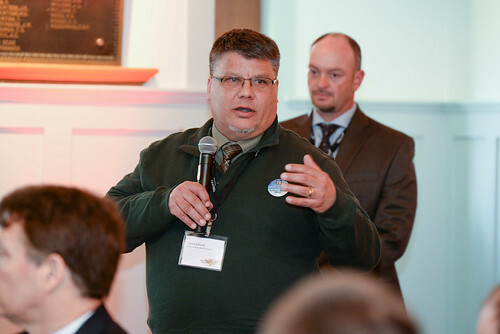 Over the last twenty-five years, he has been involved in the forest industry and the power utility industry as both an employee, manager and owner. In 2008, Mike bought into an established powerline consultant based out of Cranbrook, BC. A year after becoming an owner, one of his crew members was electrocuted while working on a high voltage line. 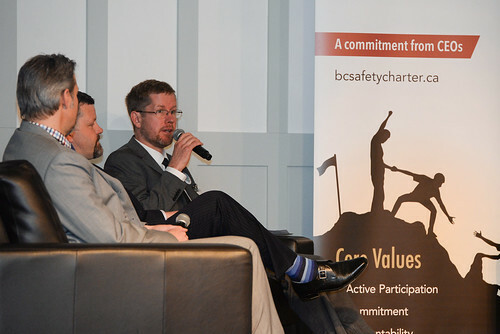 The lineman survived his brush with 14,000 volts but not before losing an arm and a leg. 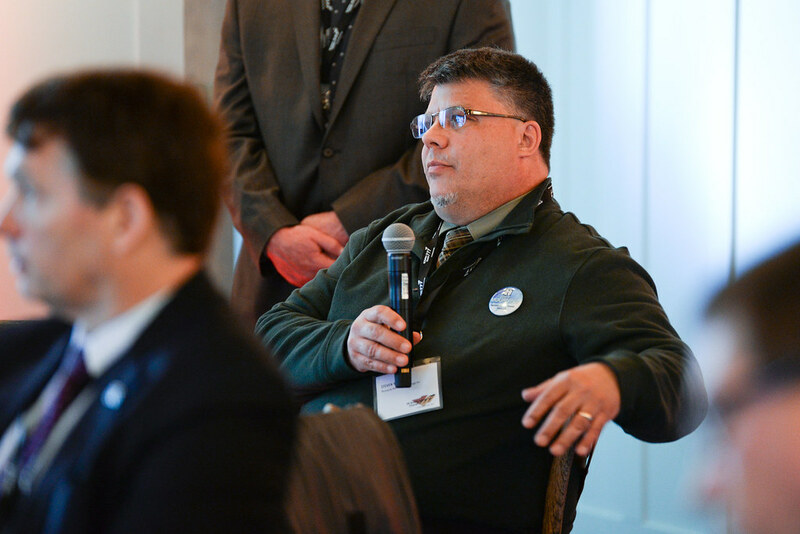 As the Safety Coordinator at the time of the accident, Mike faced the deep scrutiny of multiple regulatory agencies as they audited the company’s safety program. 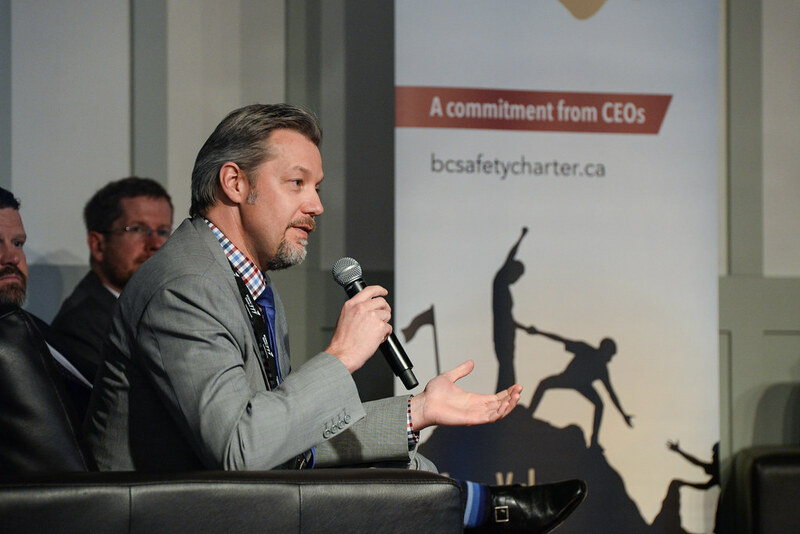 “The audit could find no real fault with the safety manual”, says Mike, “I had created the correct set of rules but not the correct mindset or safety culture.” Mike is committed to sharing the hard lessons learned with other employers. 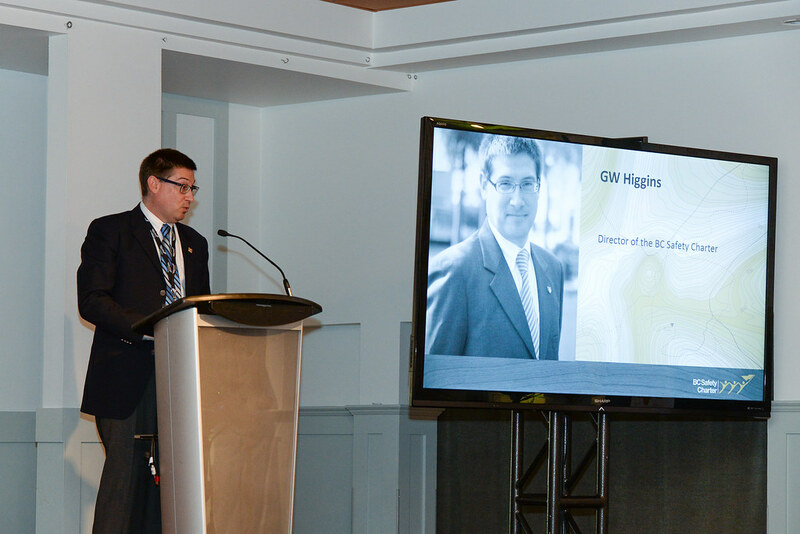 His goal is to create a strong safety culture within his companies and encourage the development of safety programs that promote inclusion and commitment at all levels. 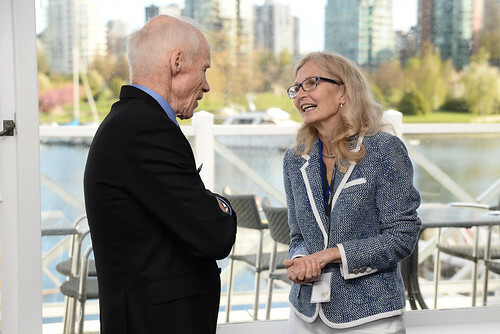 Kathryn Gretsinger is a Vancouver journalist. She is the lead instructor at UBC’s Graduate School of Journalism. 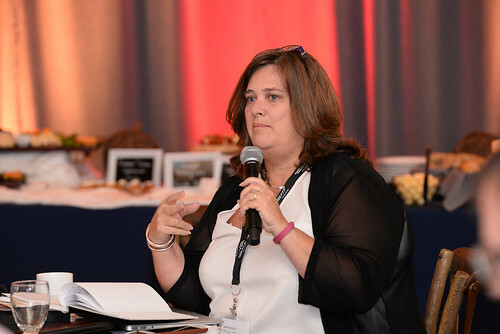 Her journalism focuses on social justice issues, civic affairs and health/public policy. 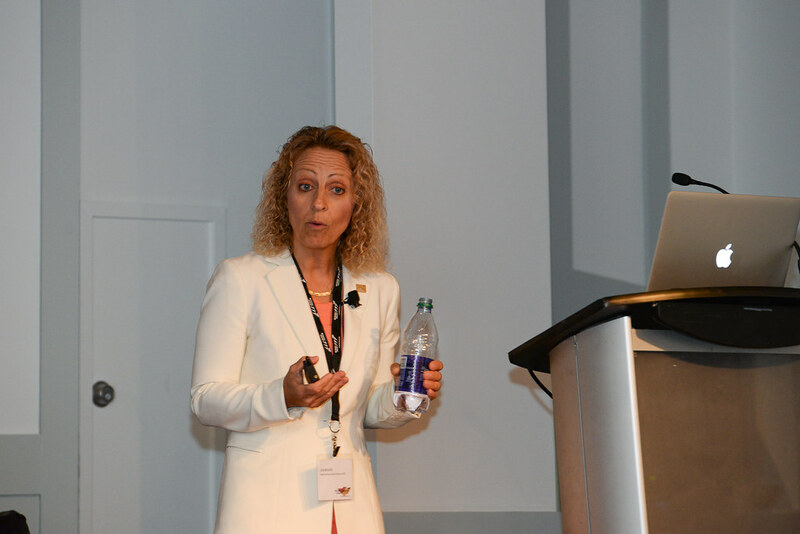 She continues to train, coach and produce at the Canadian Broadcasting Corporation. 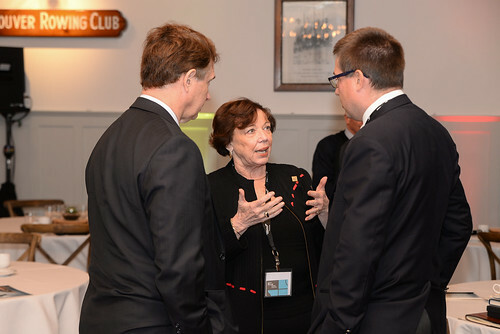 Kathryn has reported and hosted local and national programs at CBC for many years, producing award winning journalism.